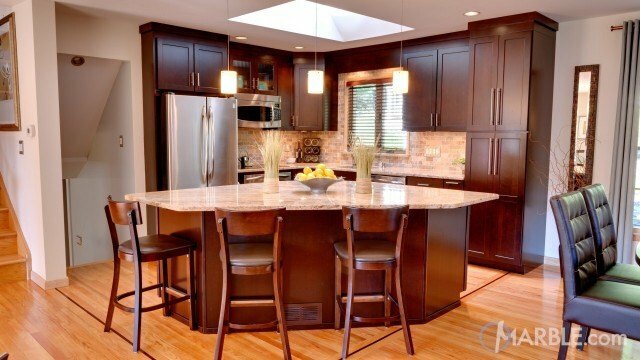 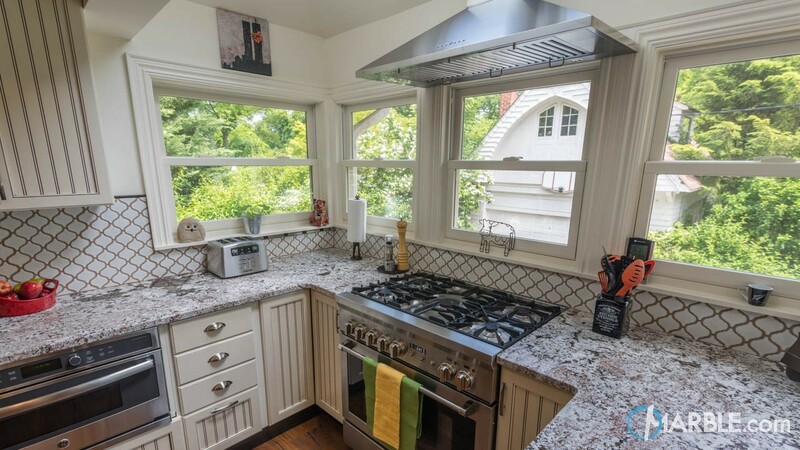 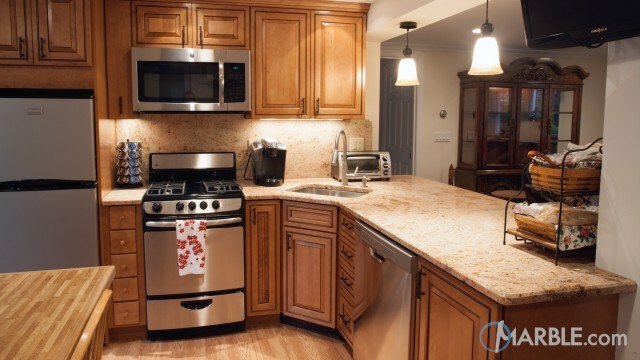 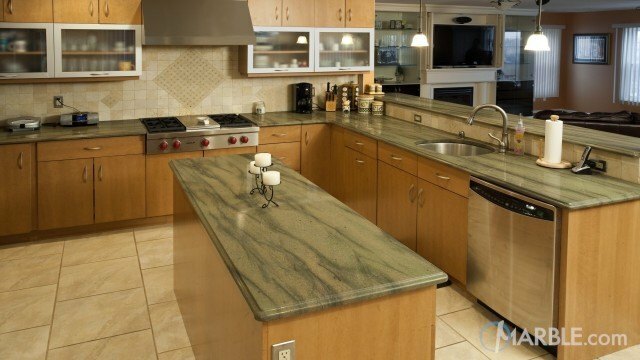 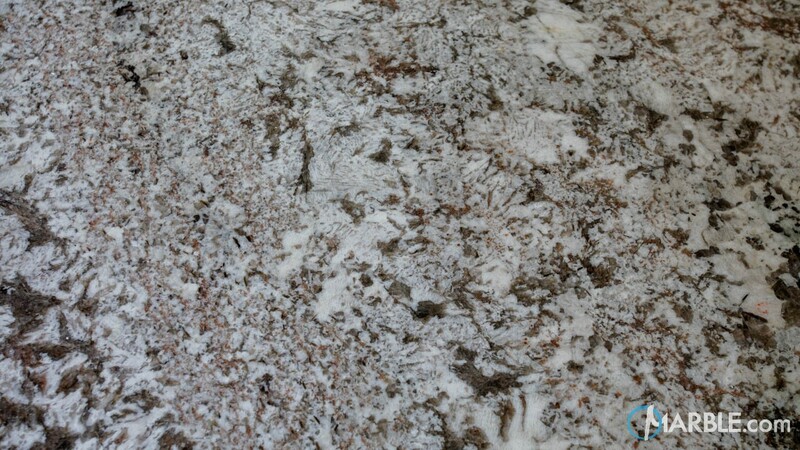 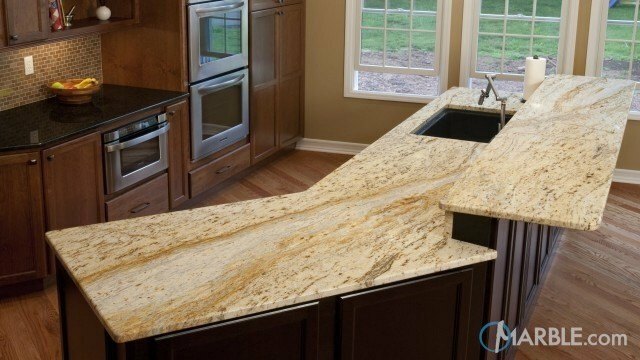 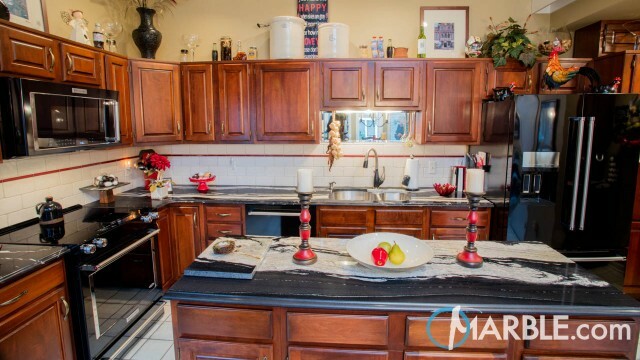 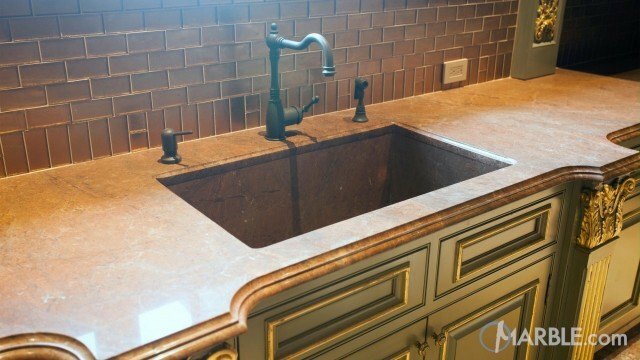 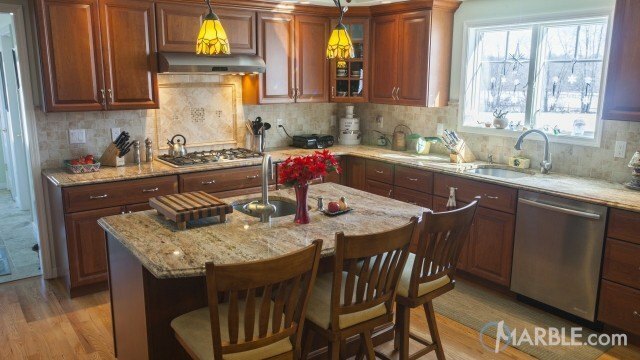 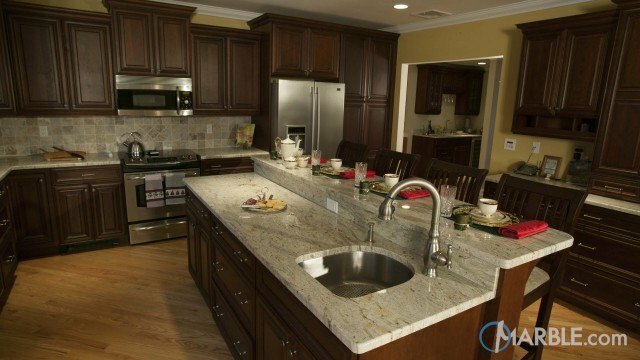 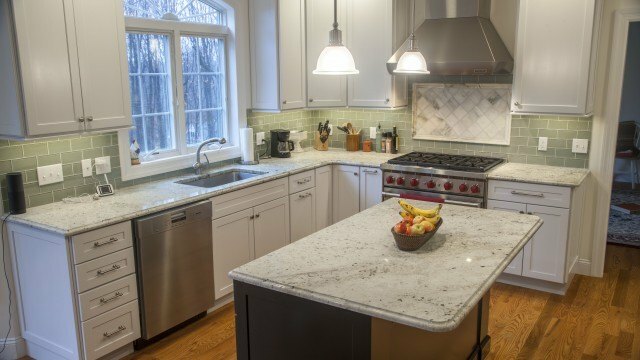 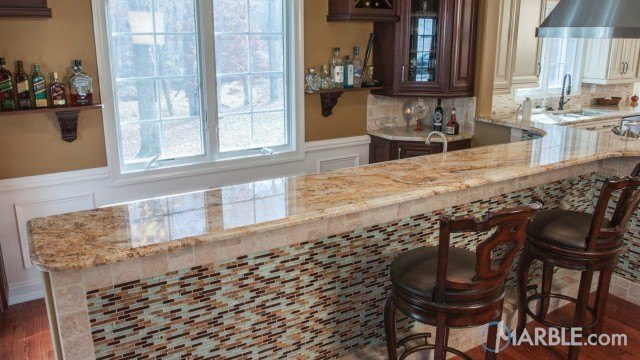 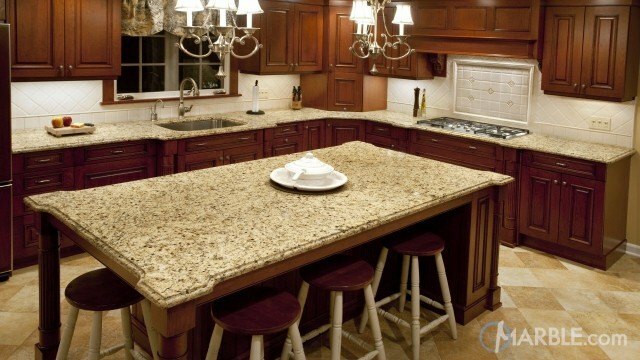 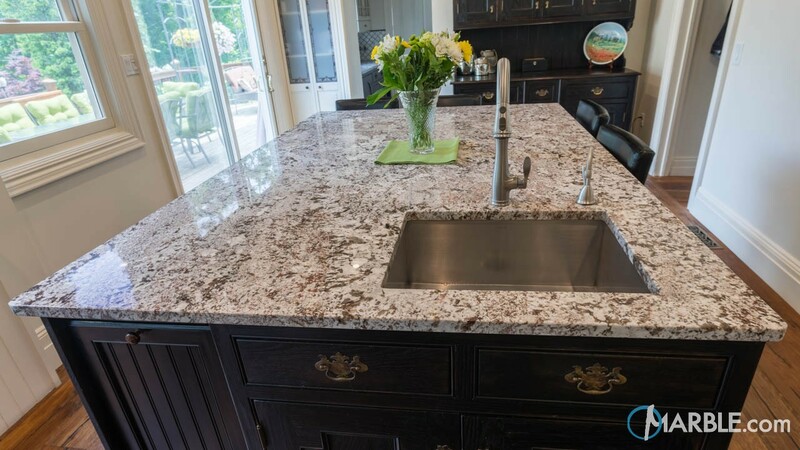 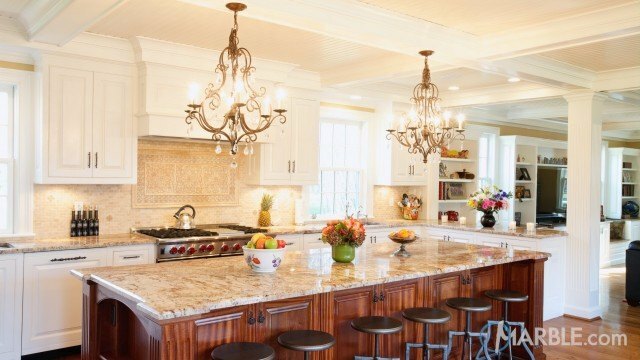 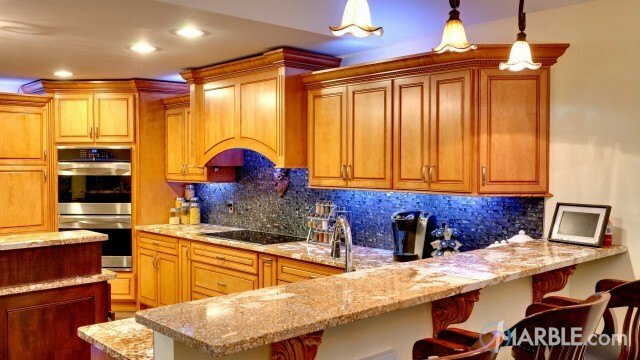 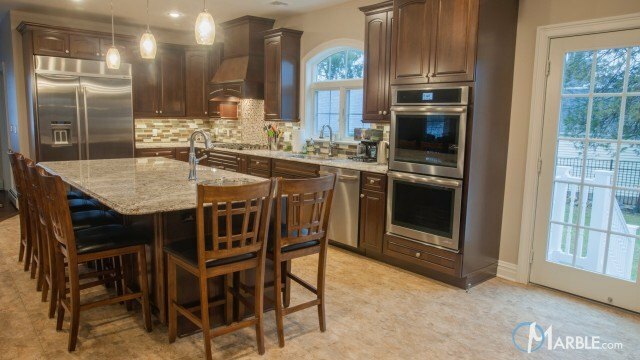 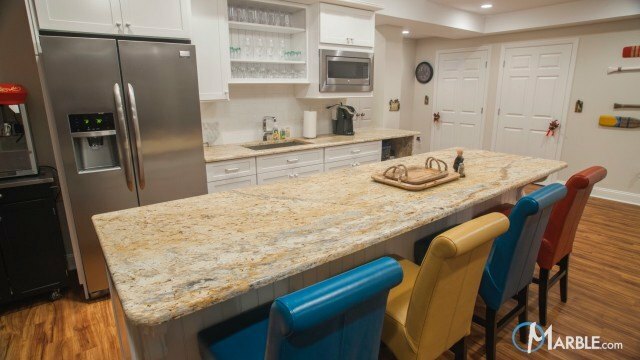 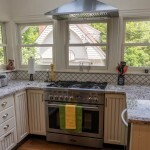 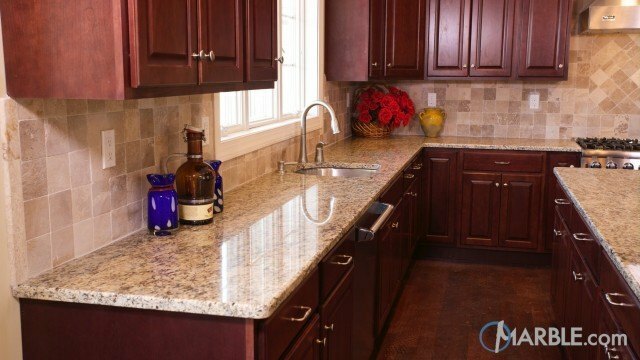 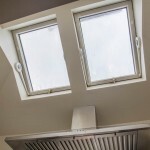 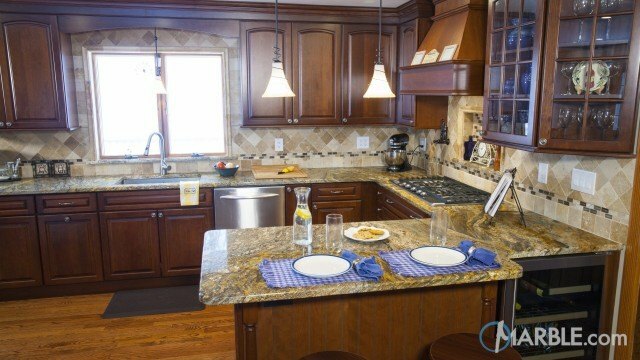 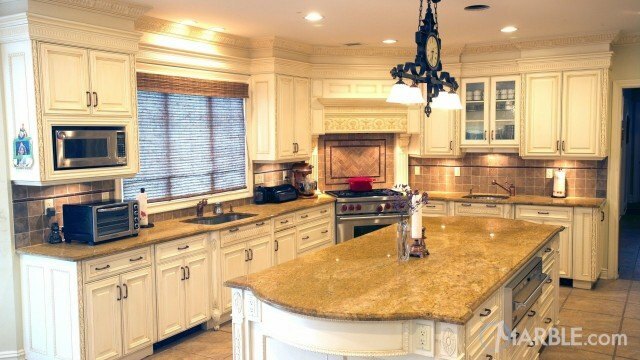 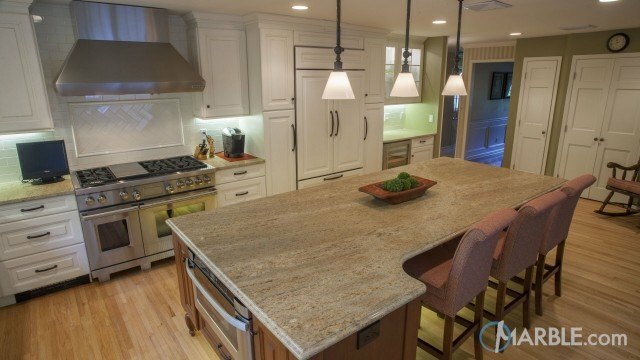 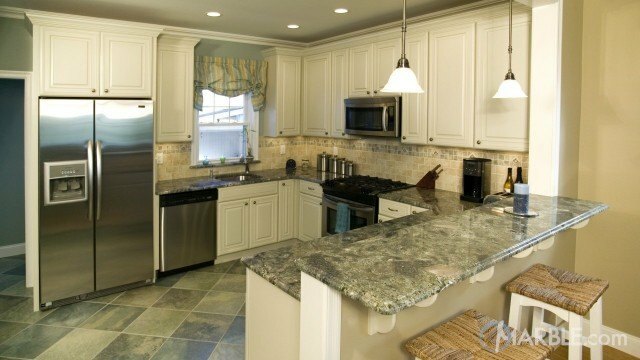 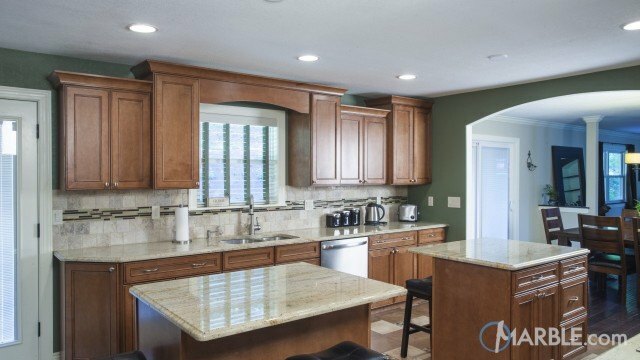 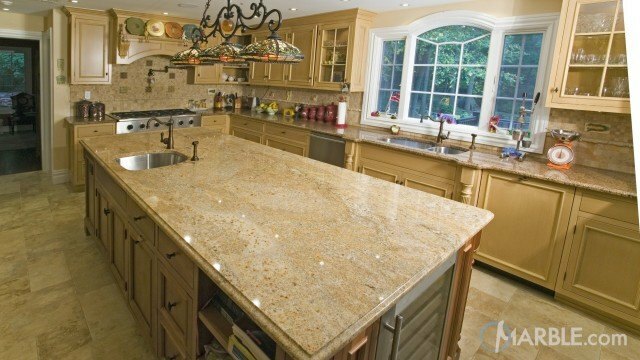 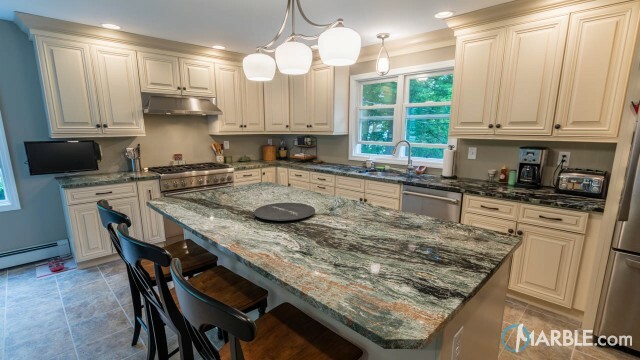 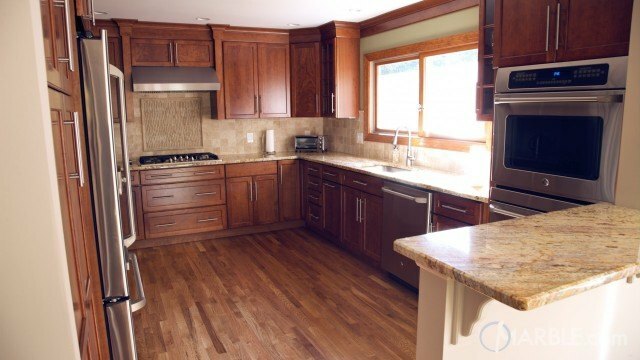 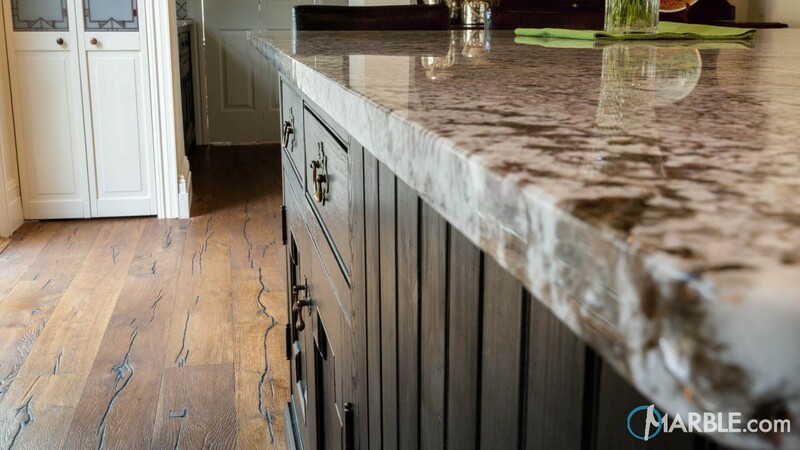 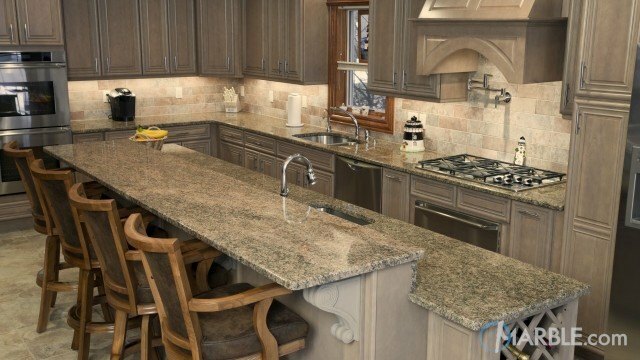 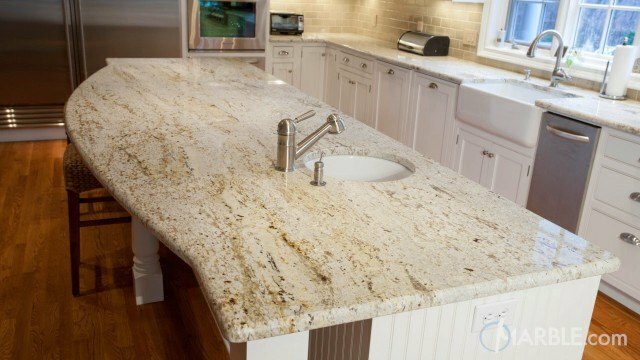 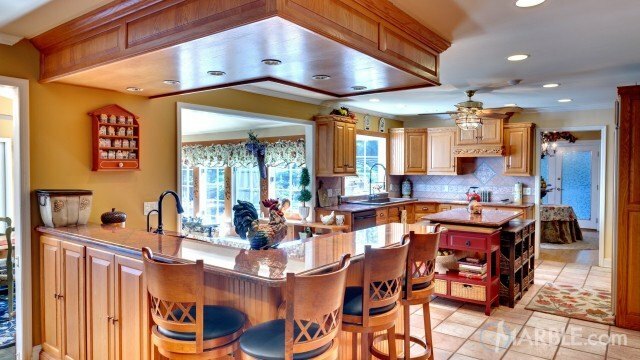 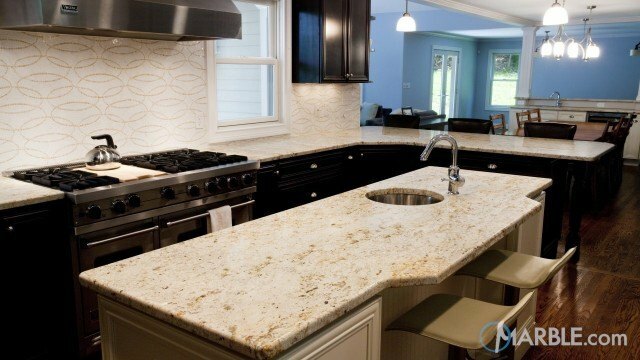 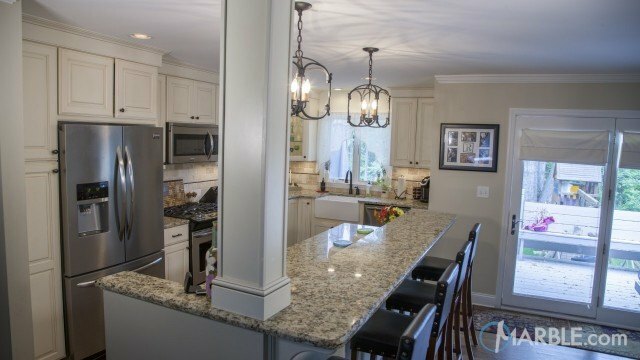 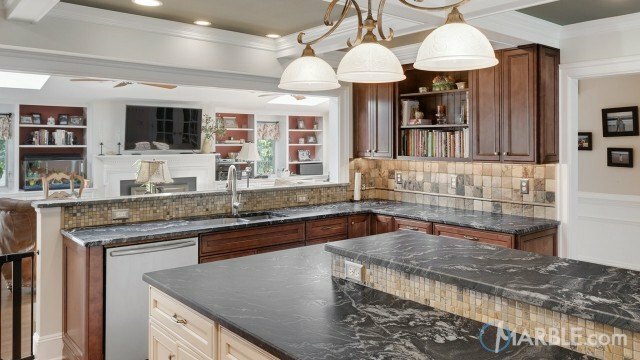 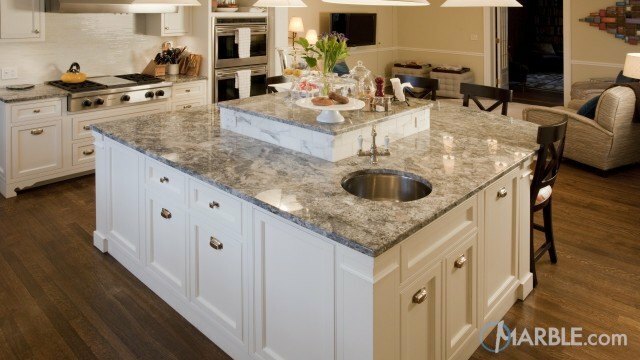 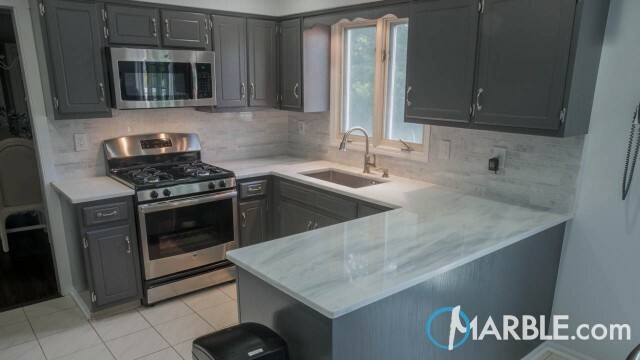 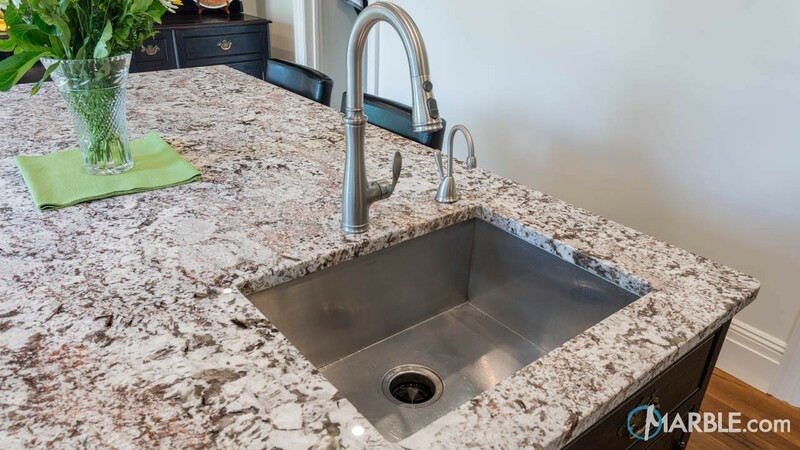 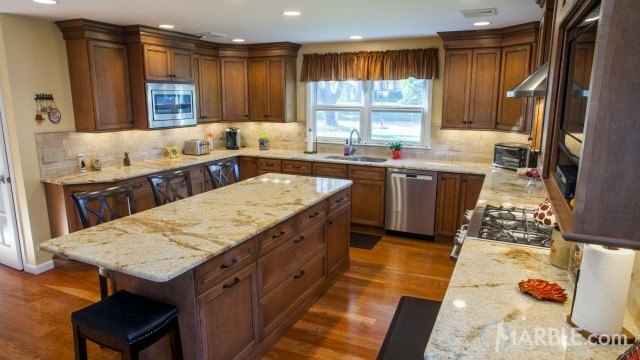 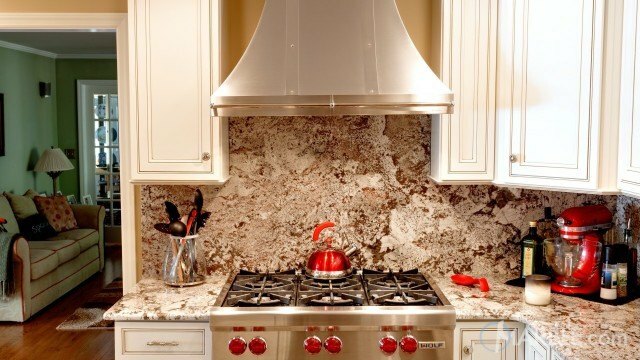 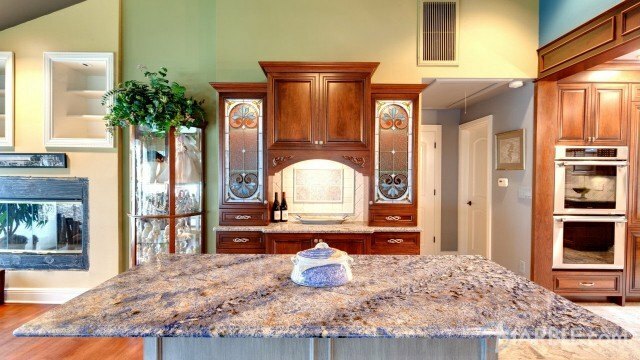 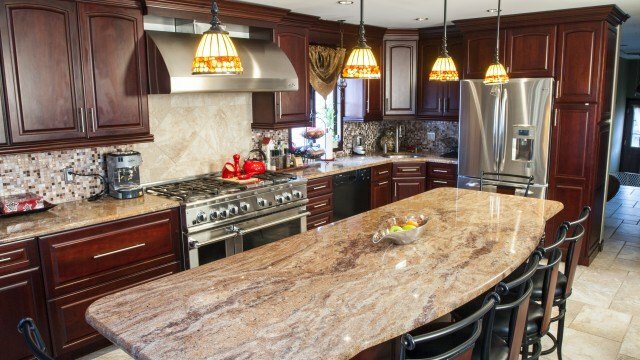 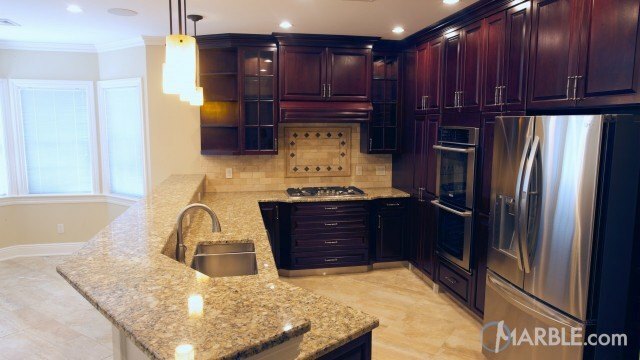 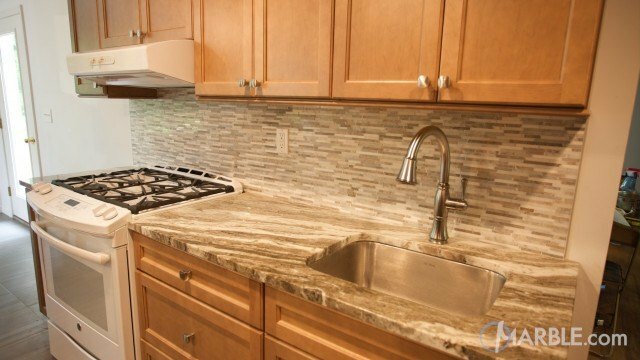 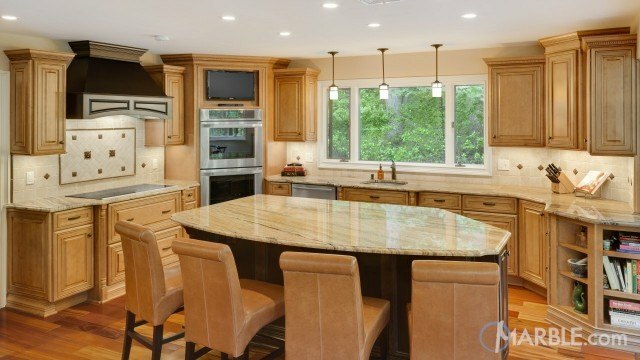 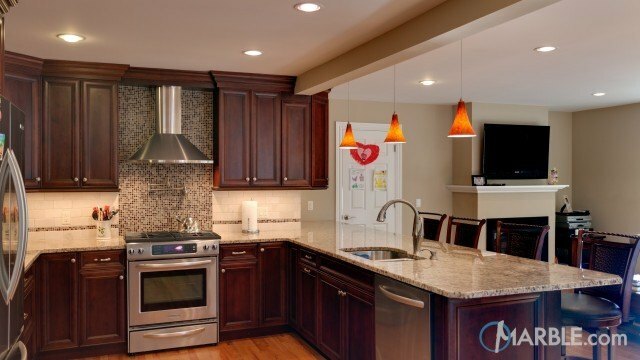 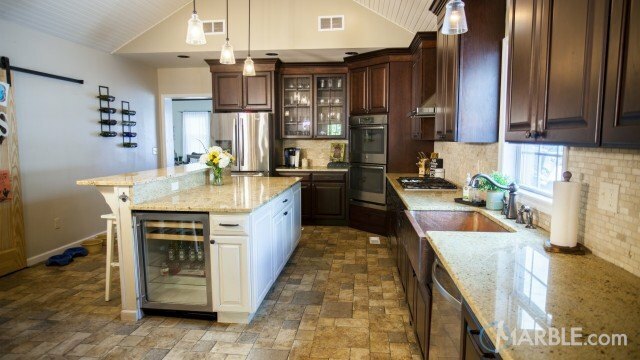 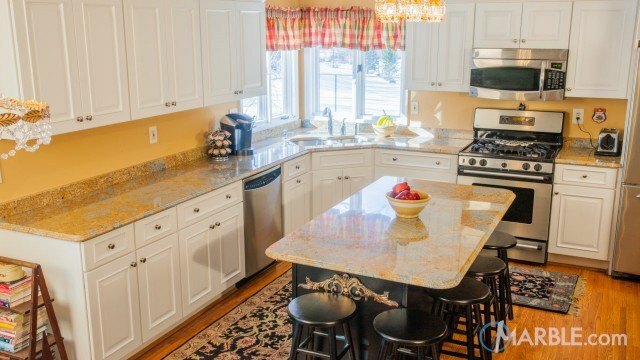 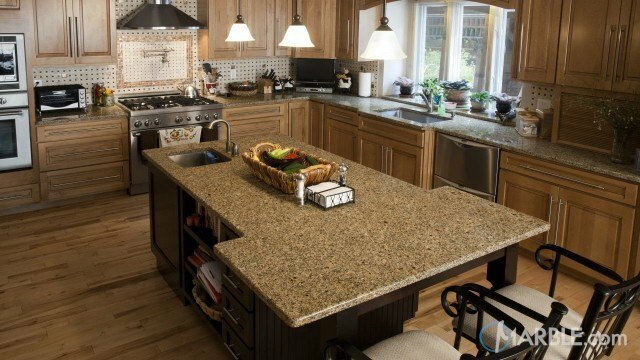 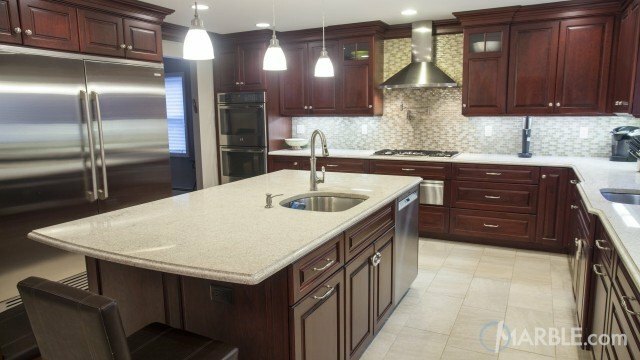 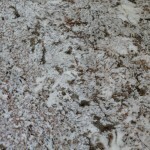 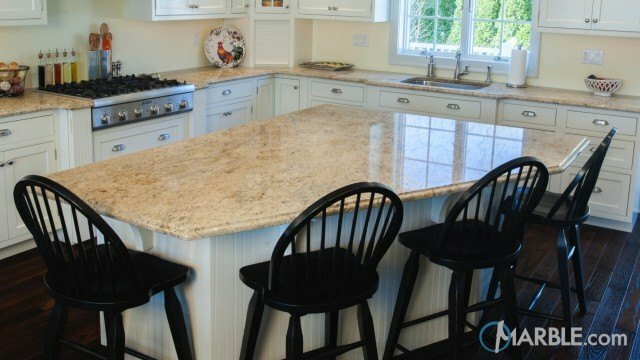 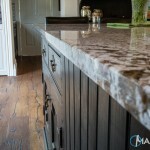 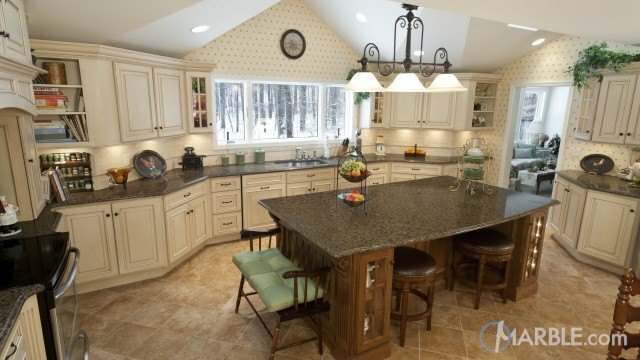 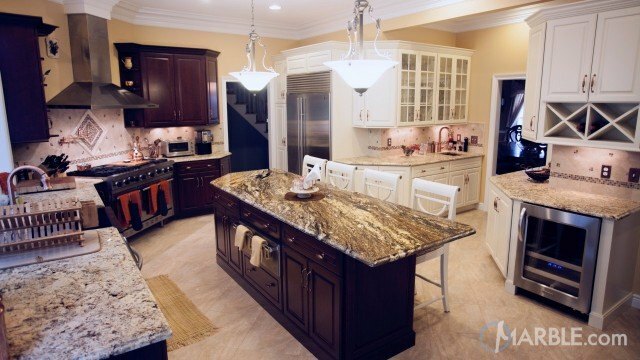 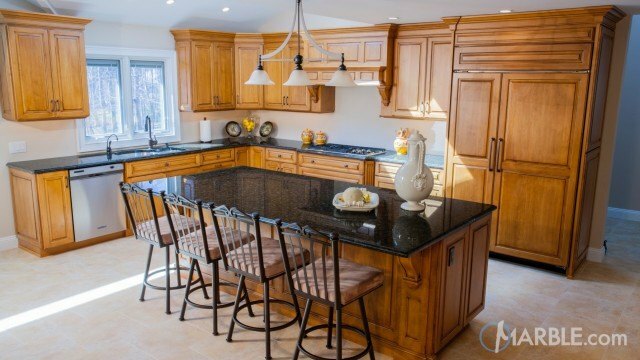 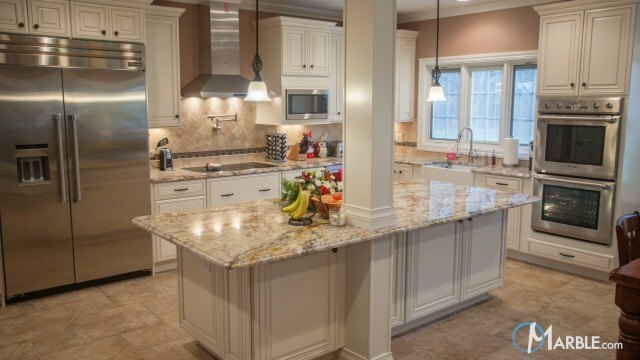 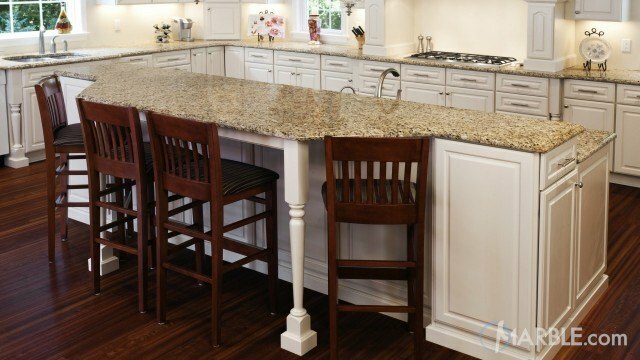 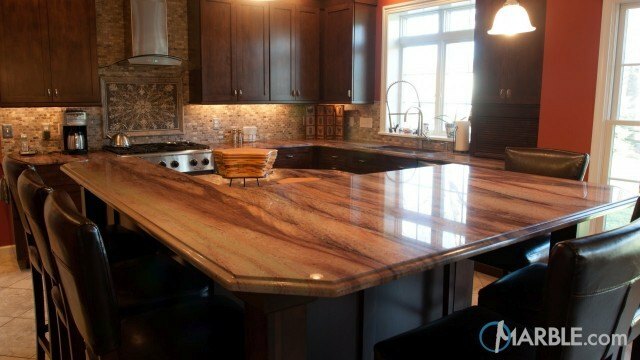 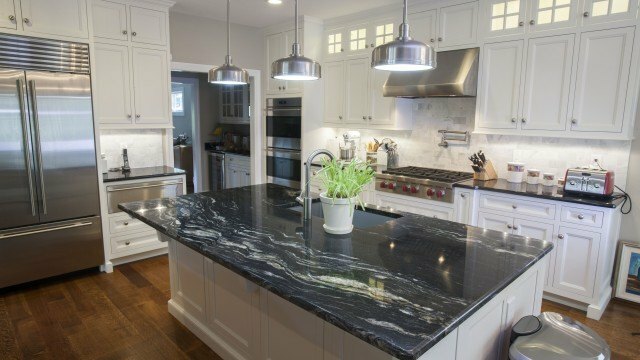 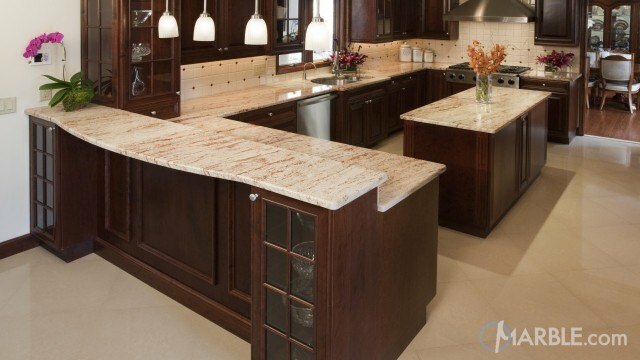 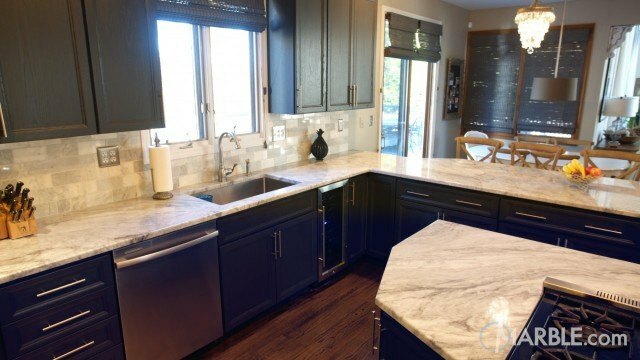 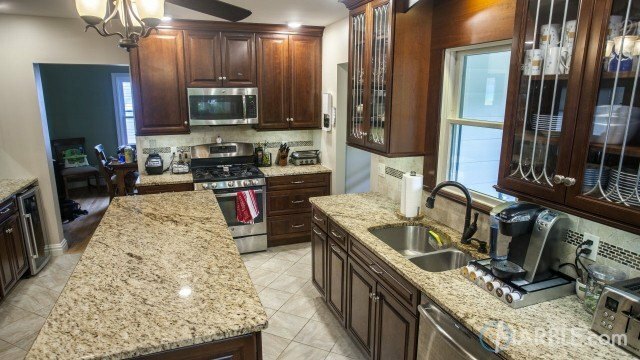 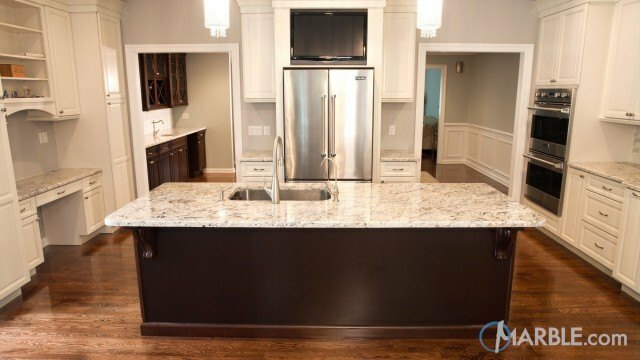 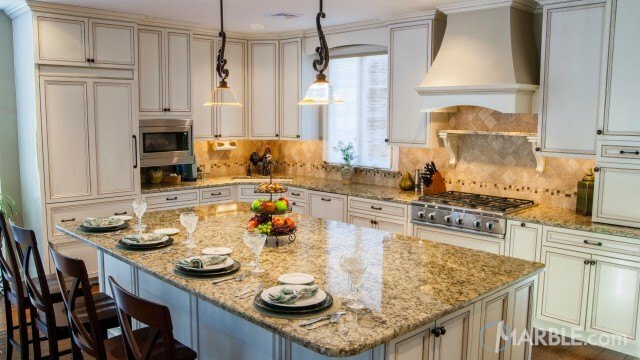 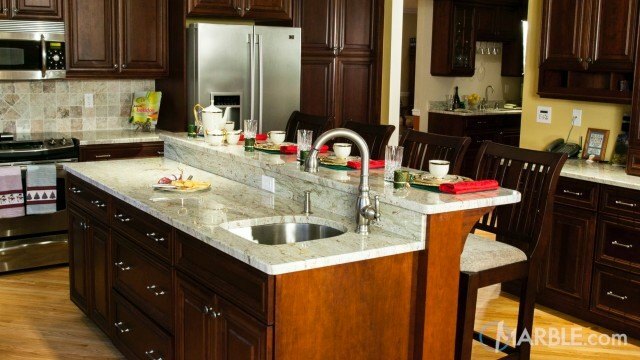 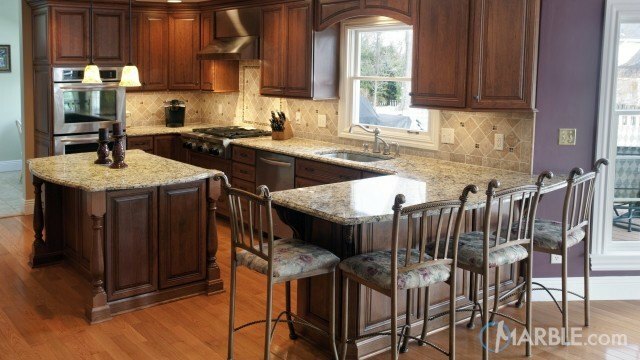 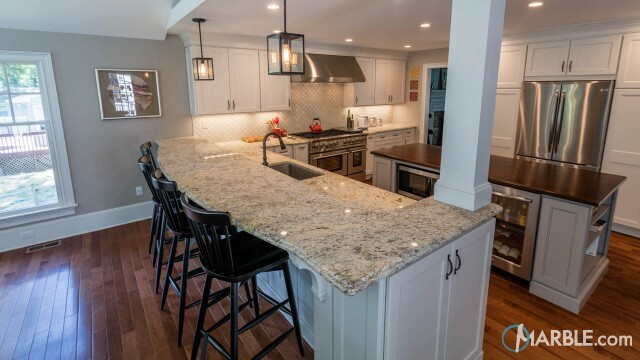 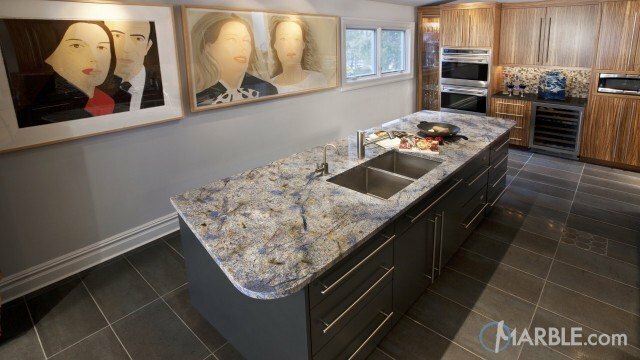 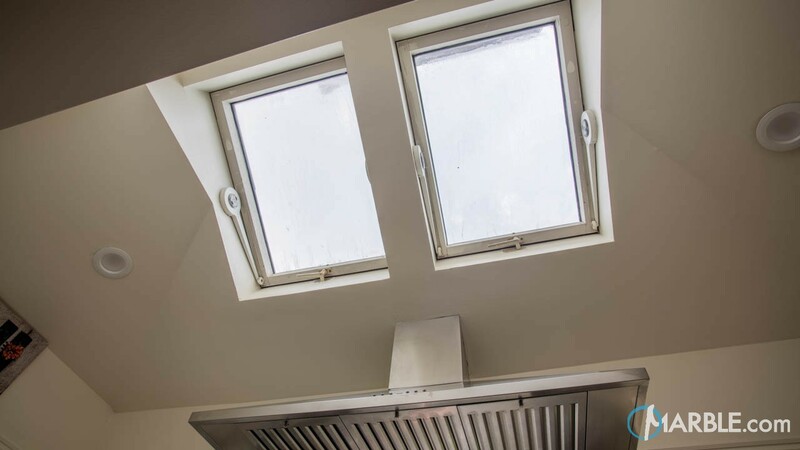 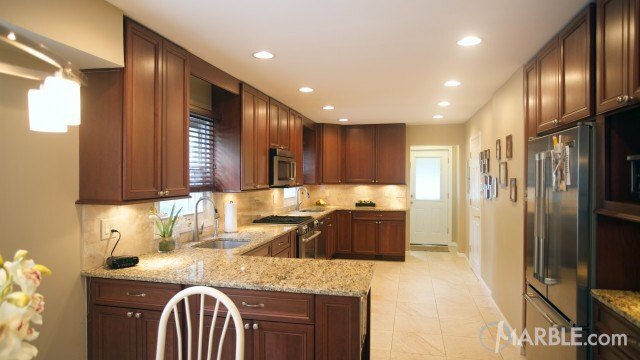 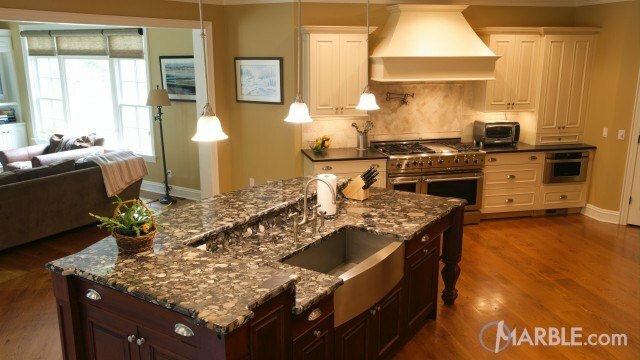 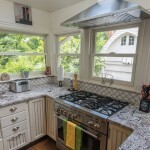 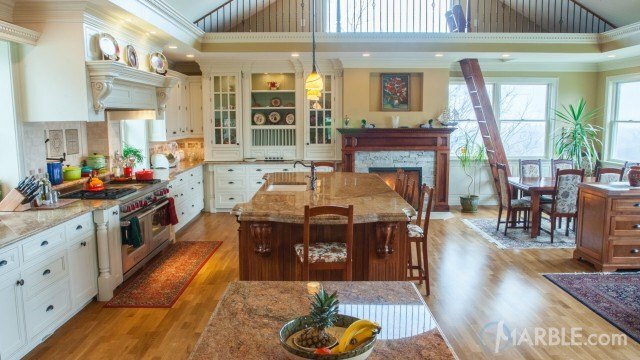 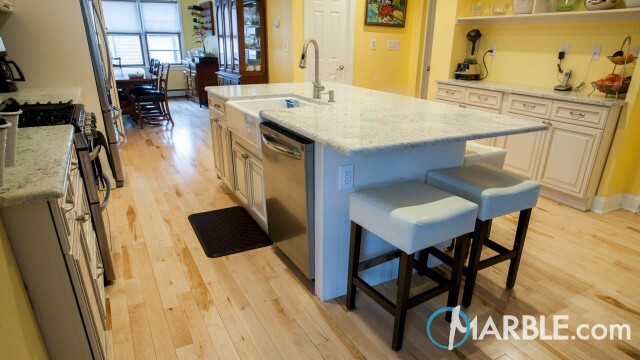 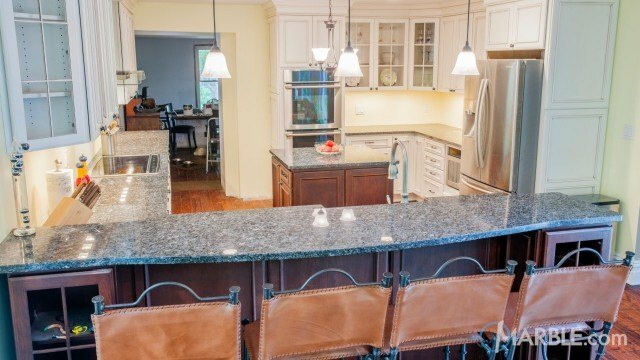 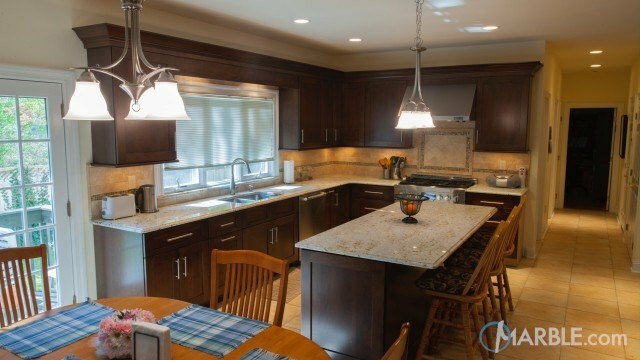 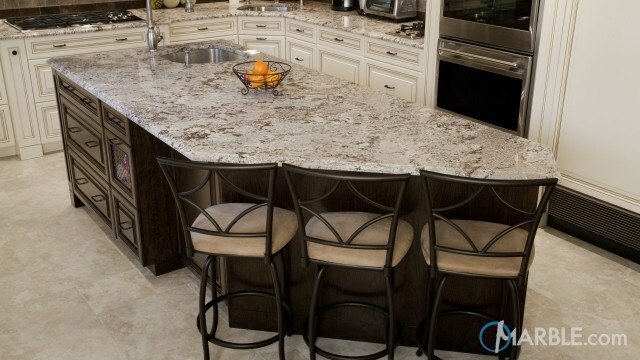 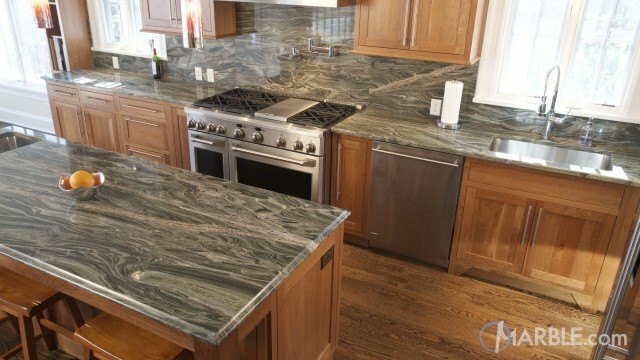 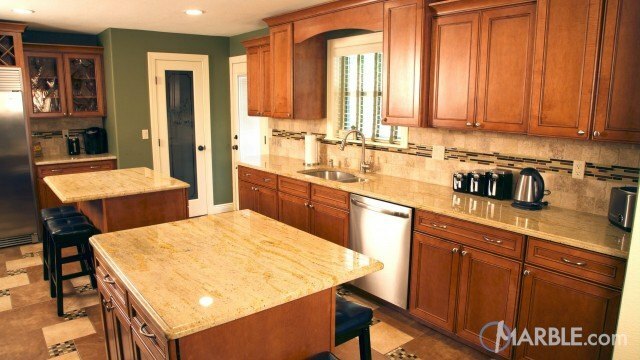 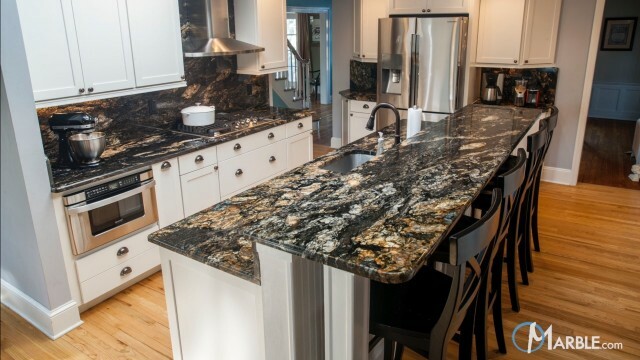 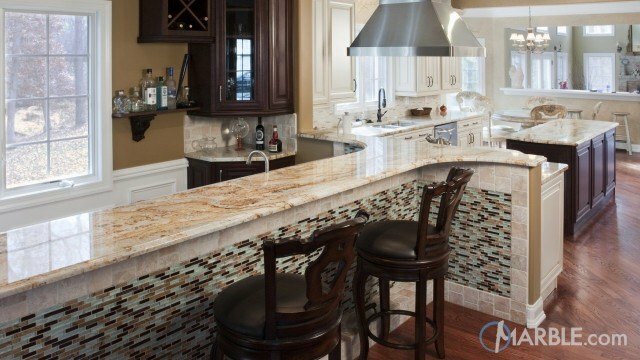 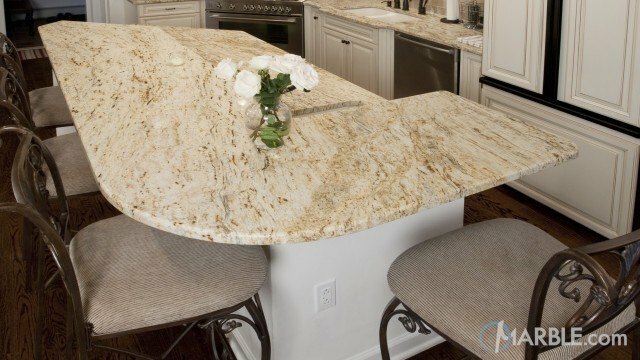 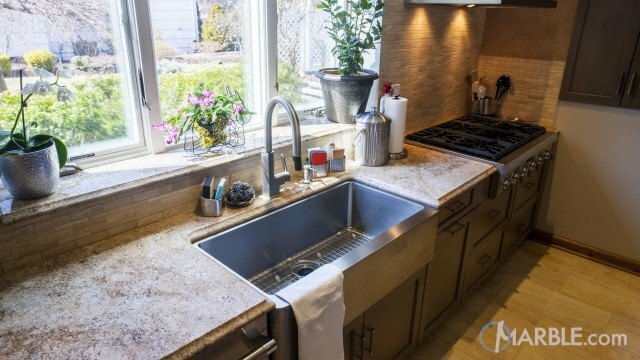 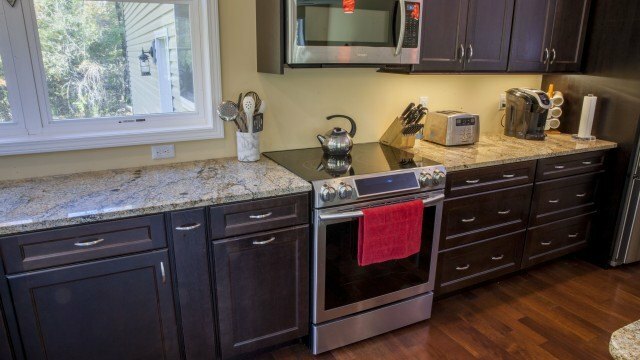 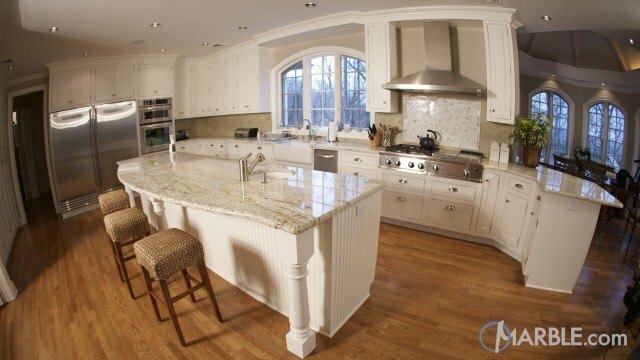 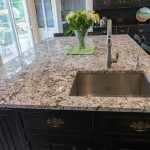 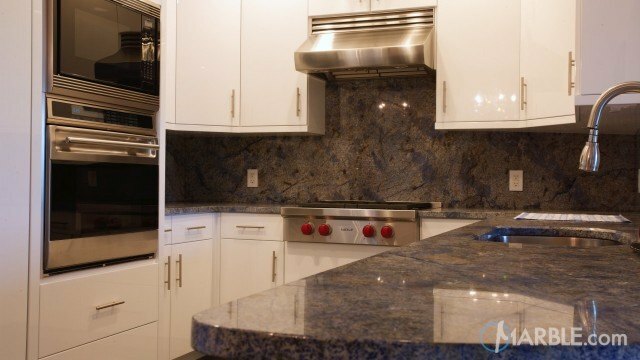 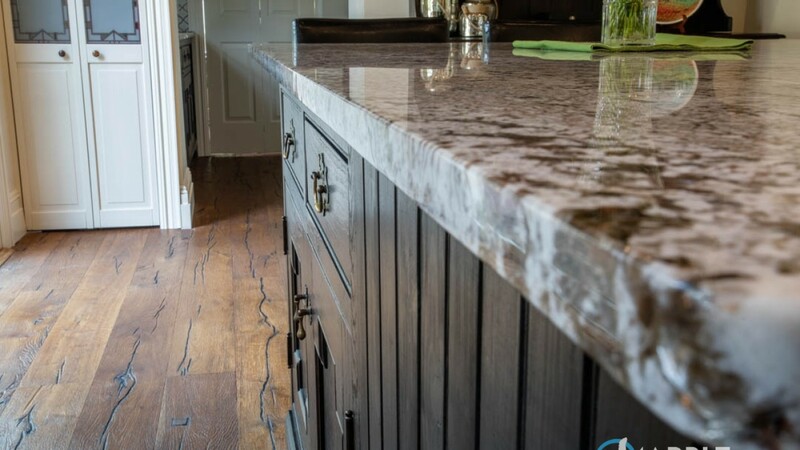 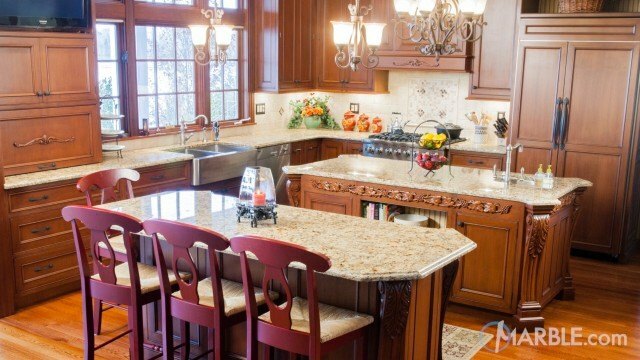 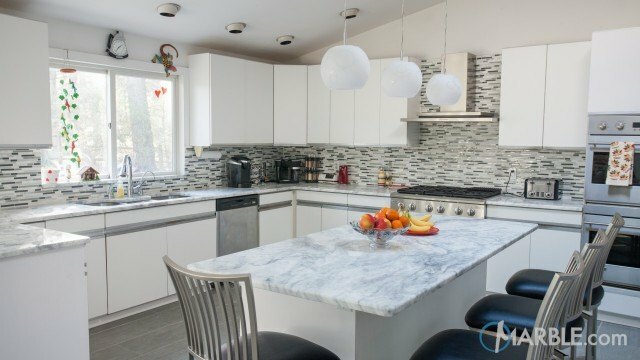 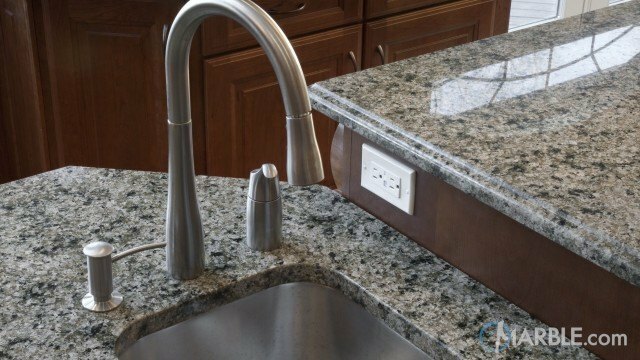 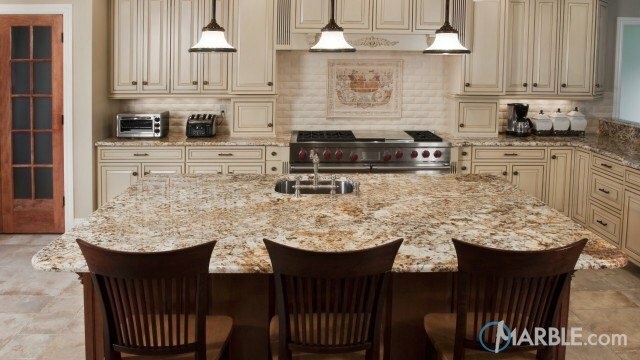 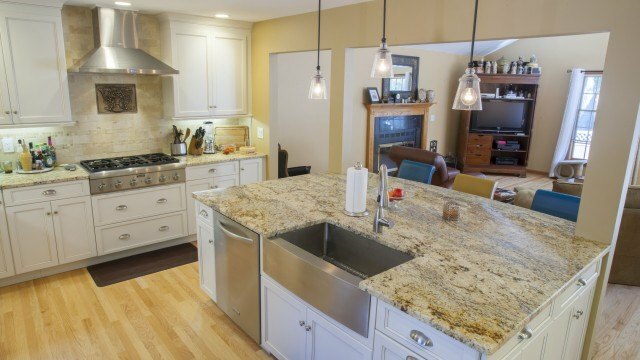 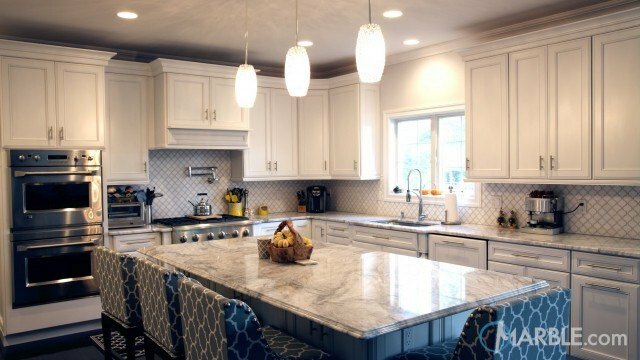 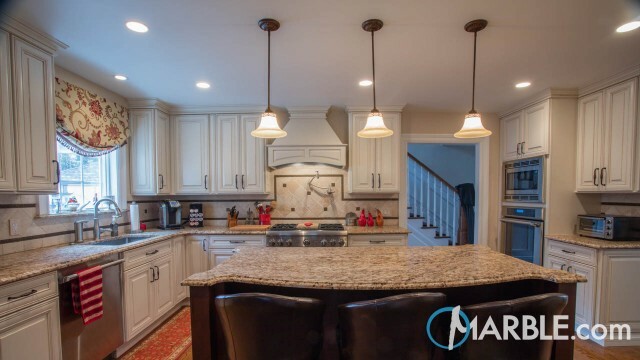 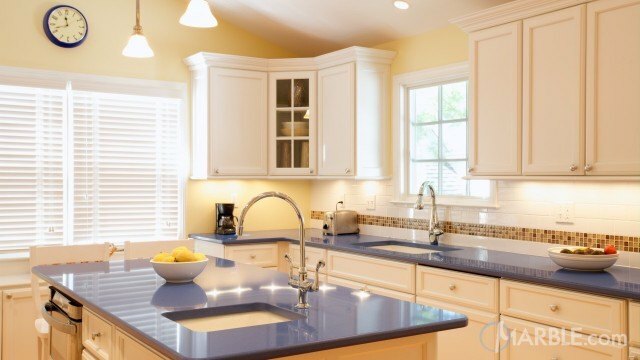 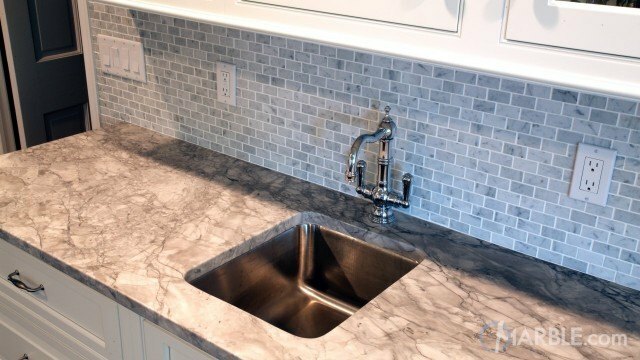 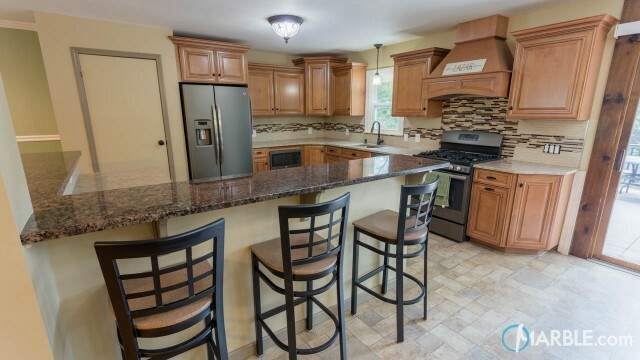 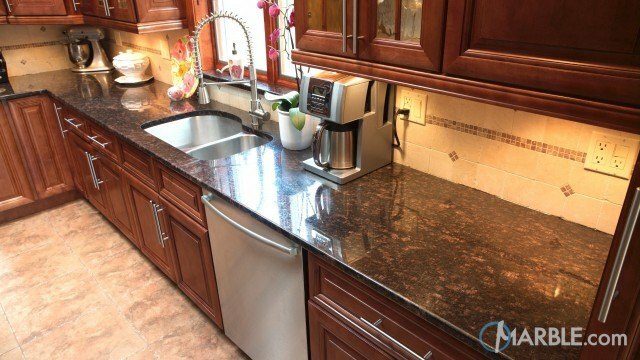 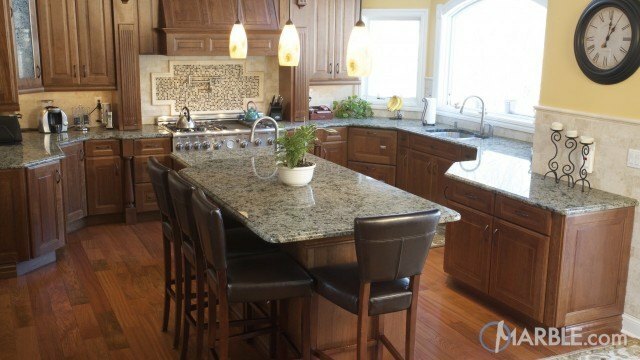 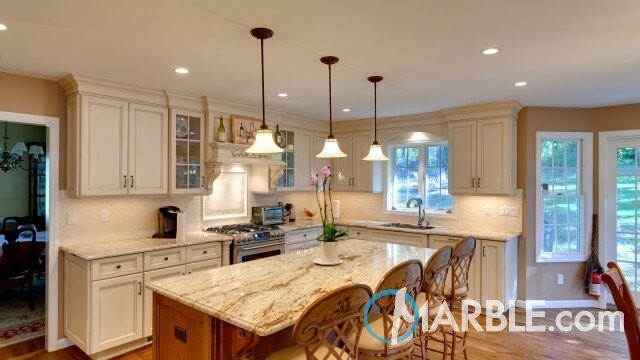 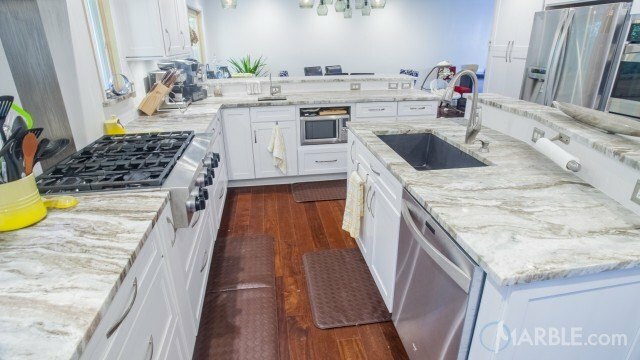 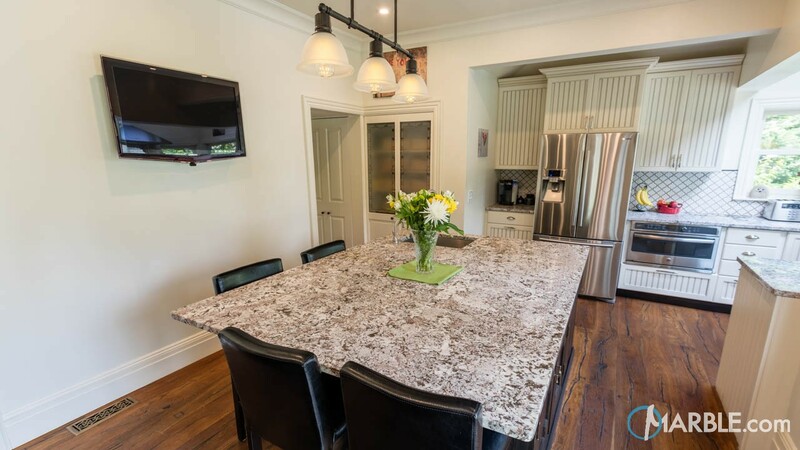 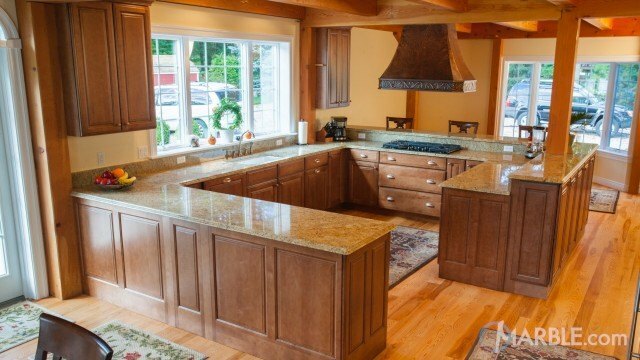 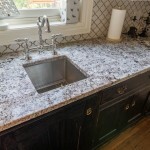 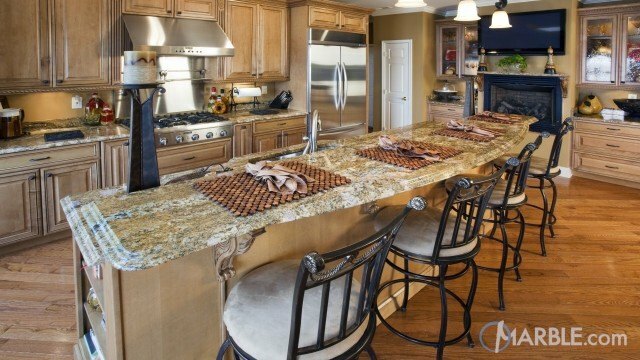 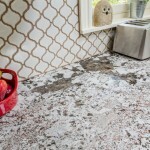 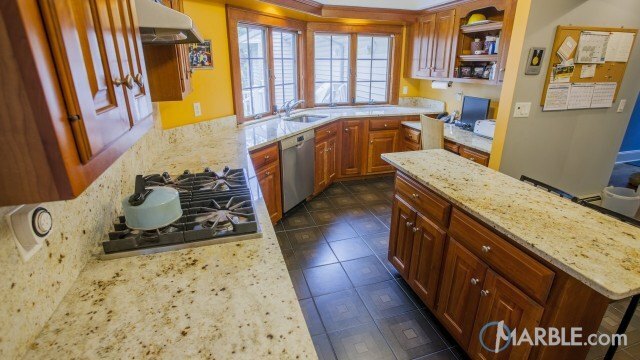 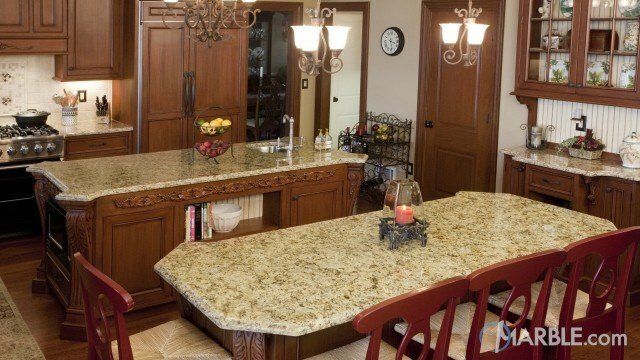 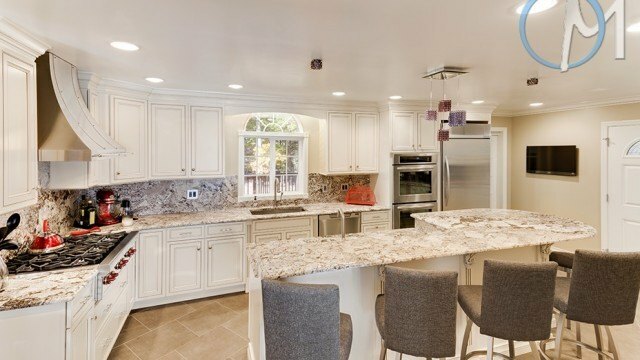 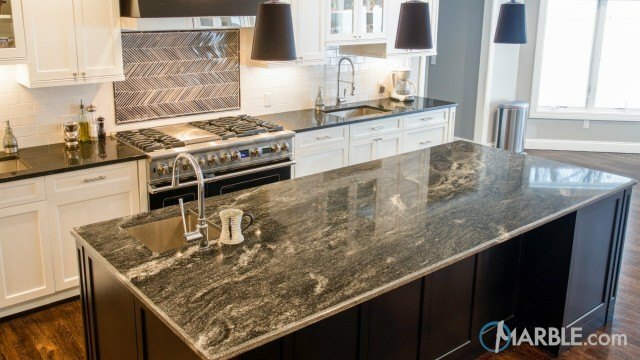 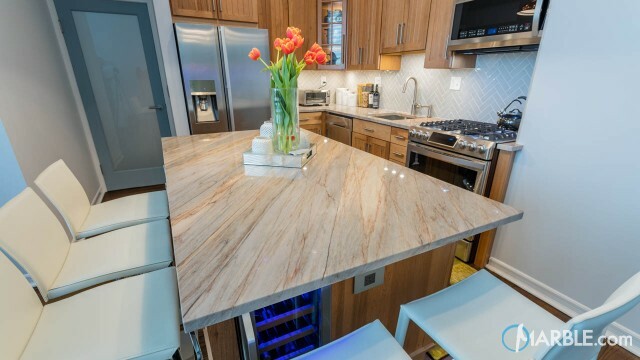 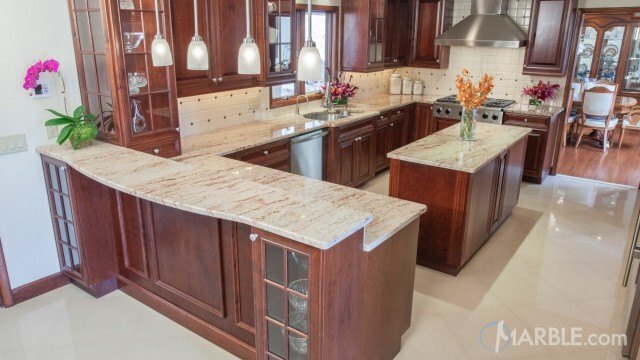 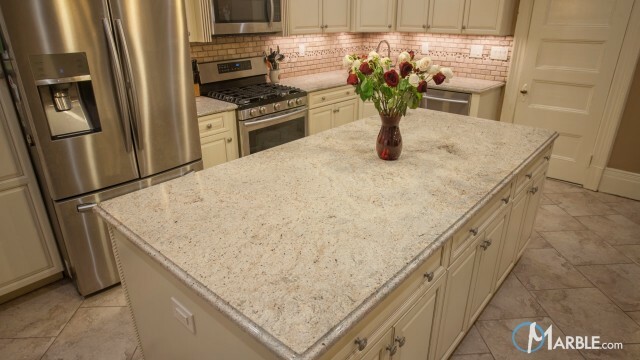 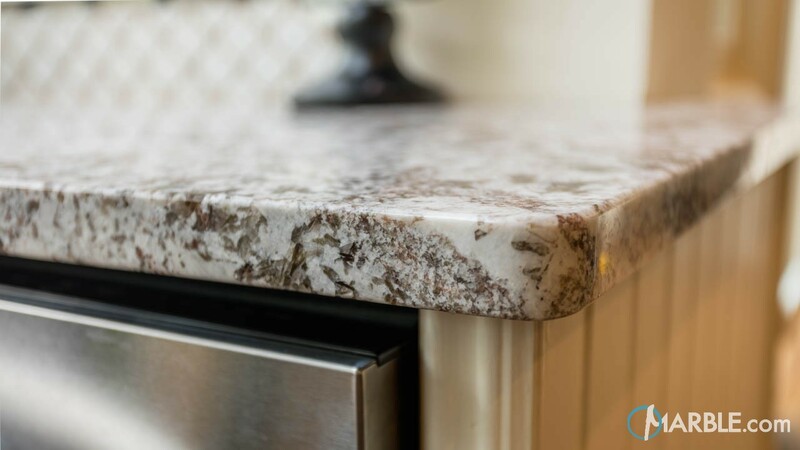 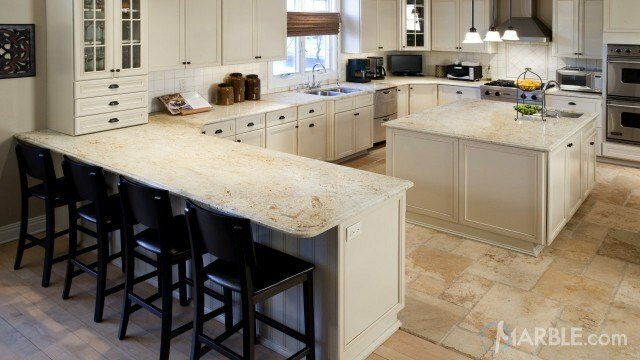 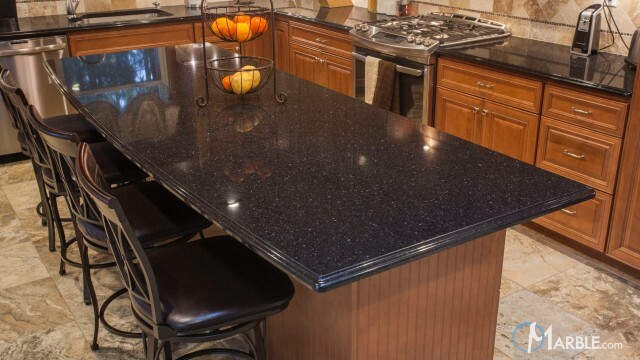 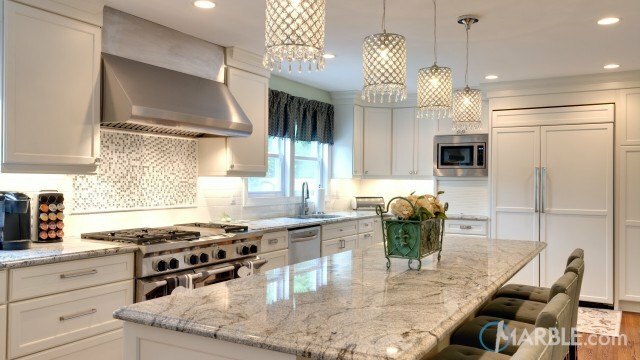 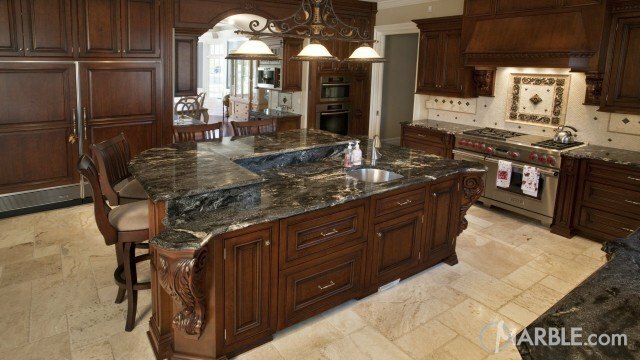 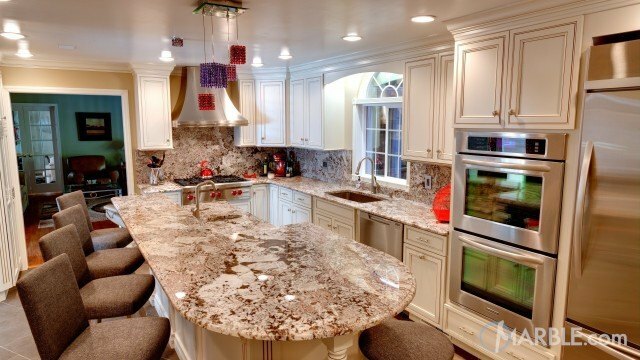 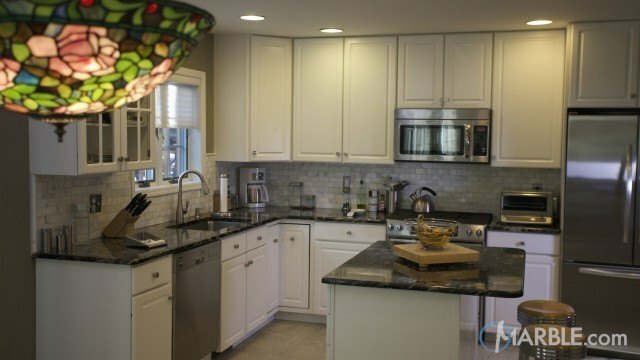 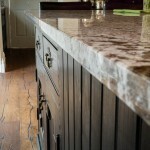 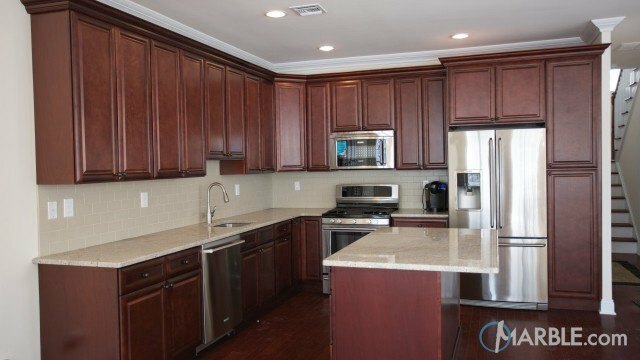 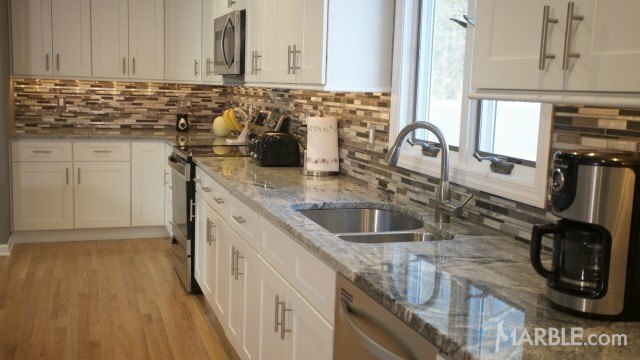 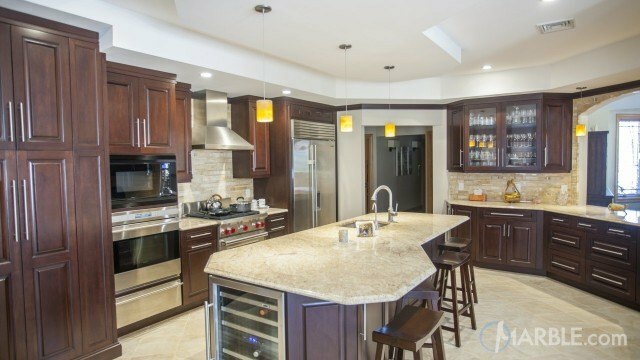 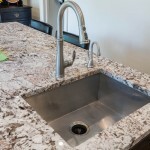 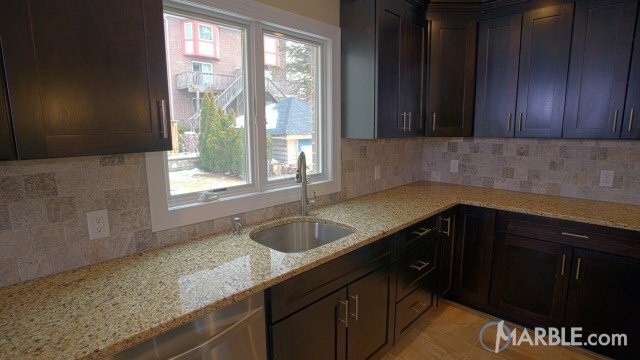 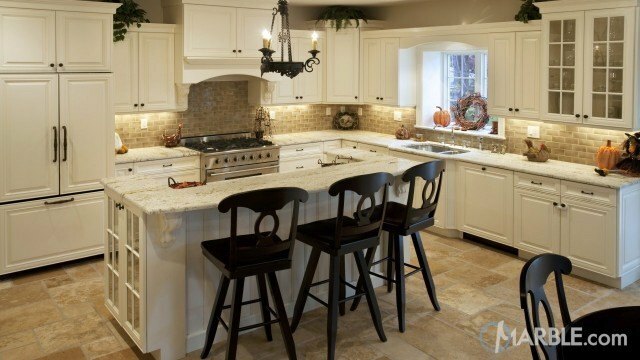 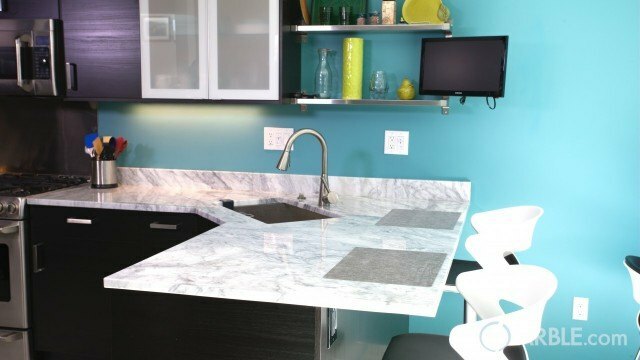 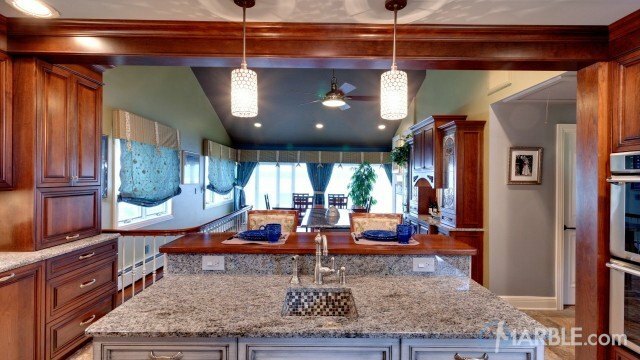 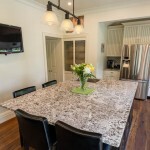 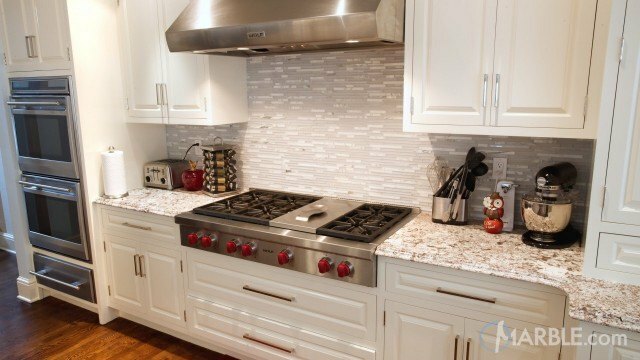 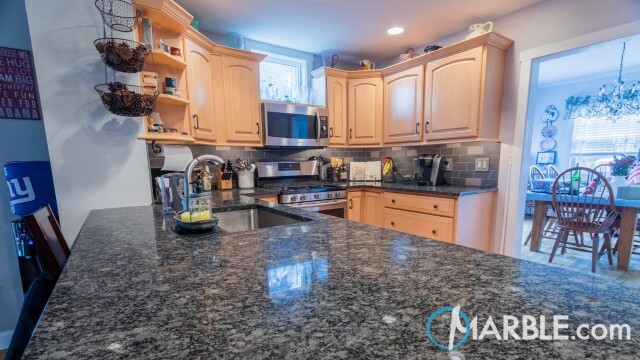 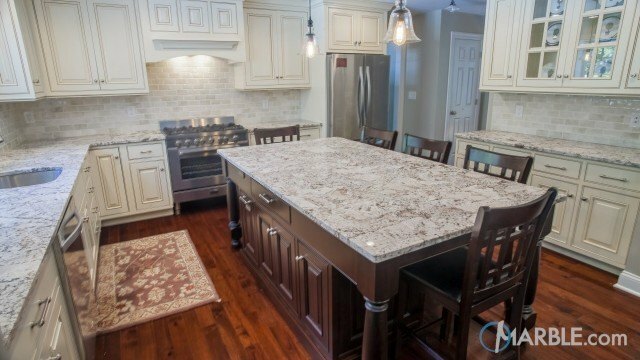 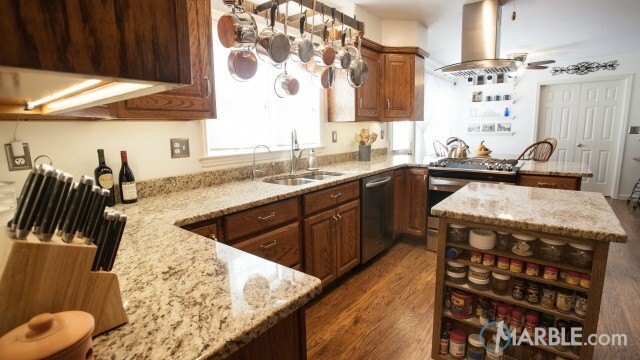 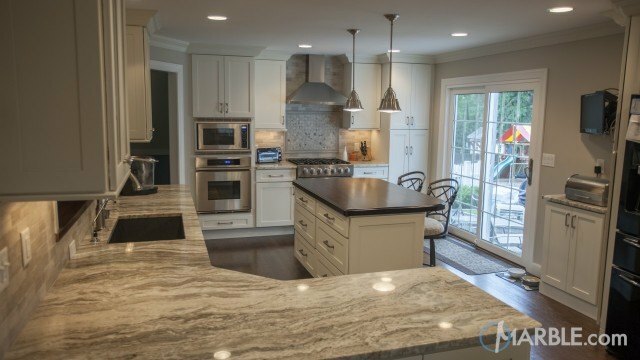 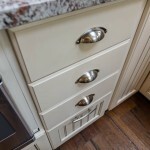 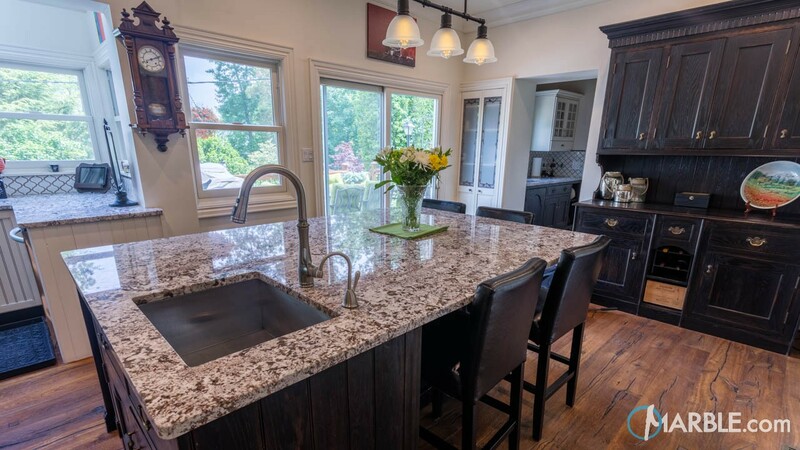 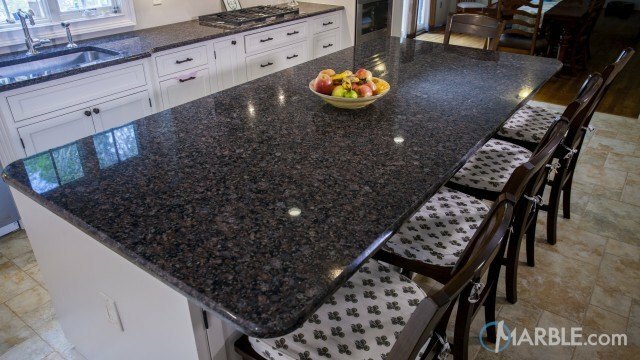 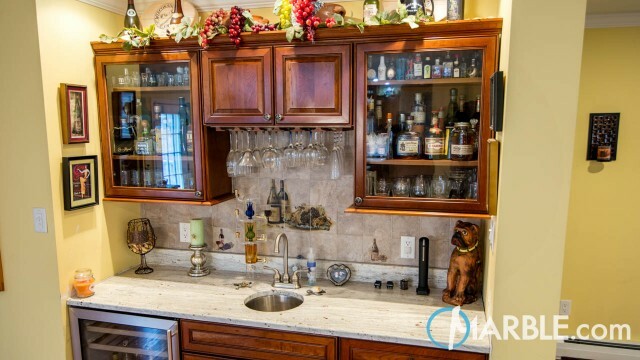 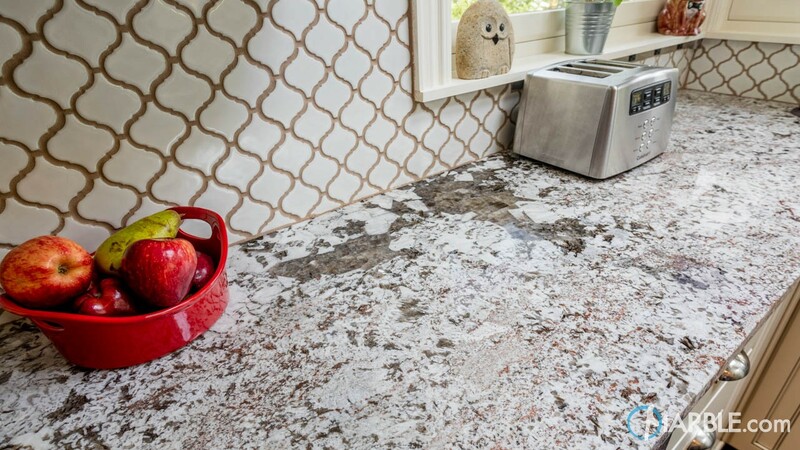 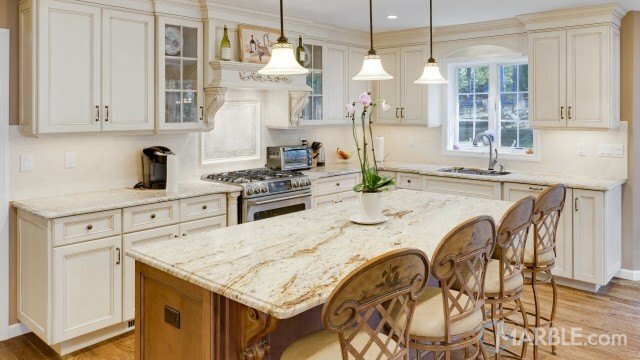 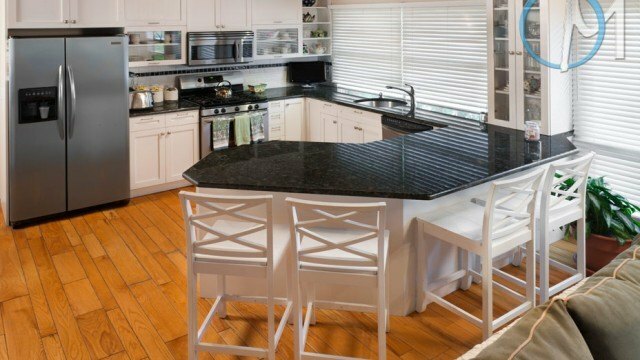 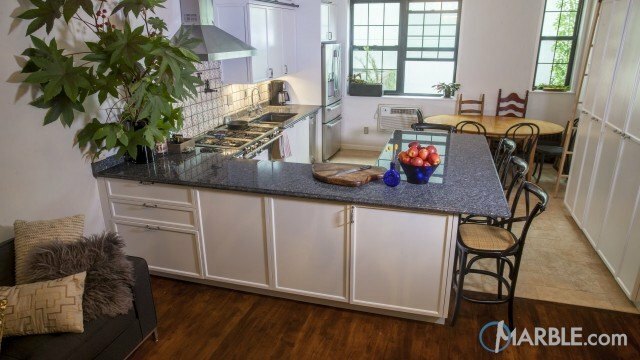 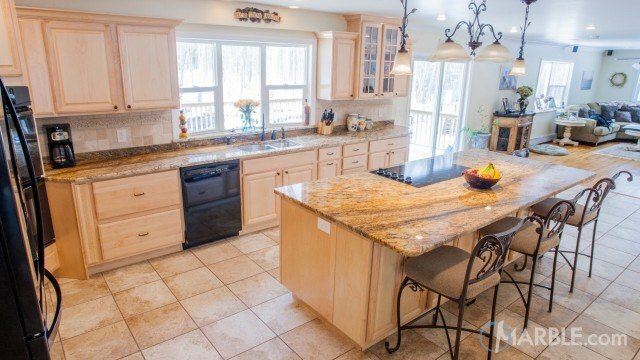 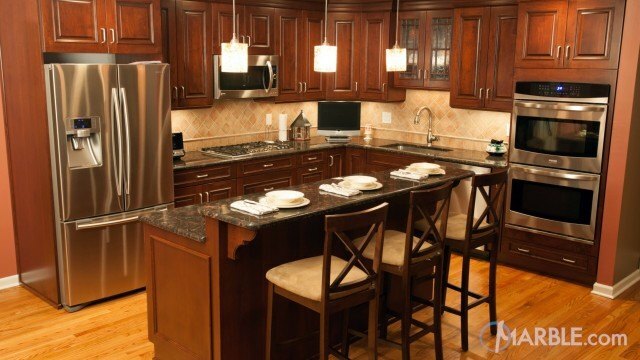 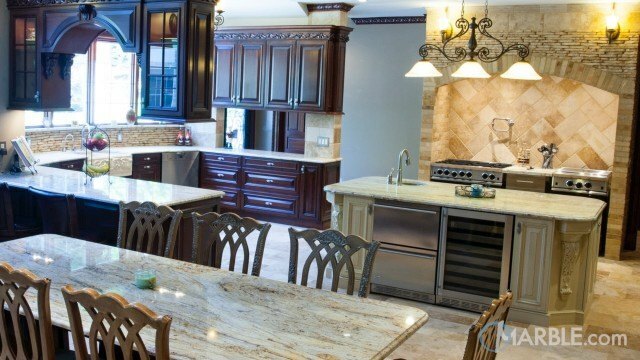 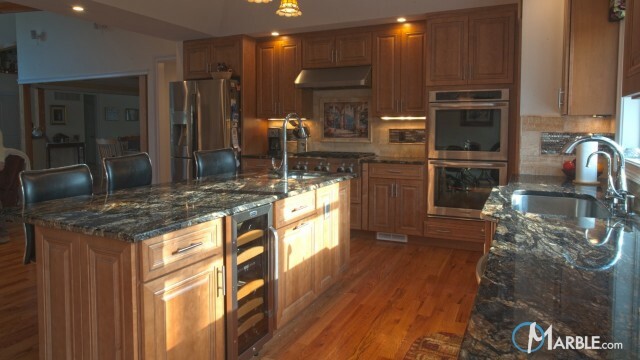 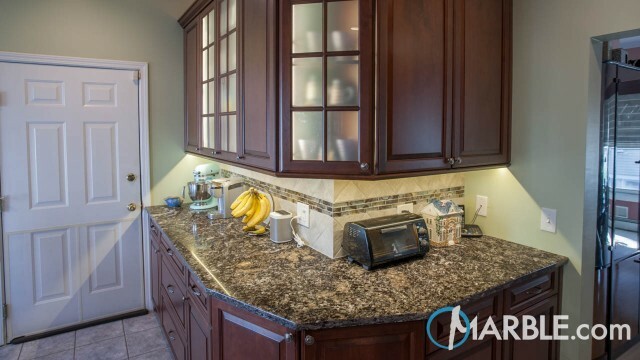 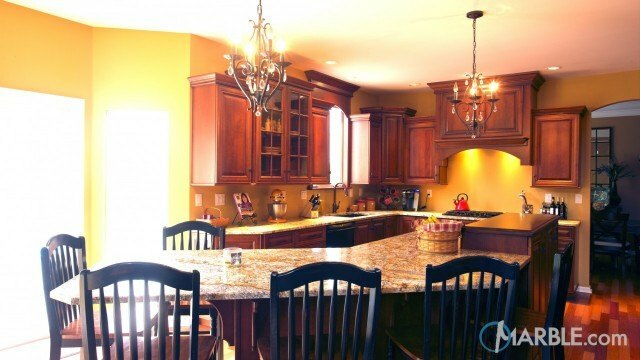 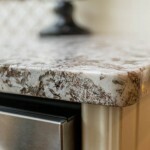 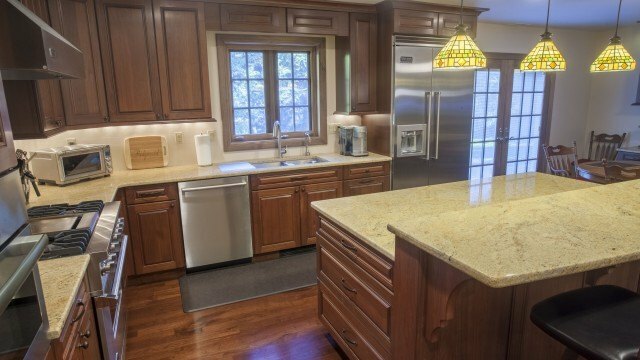 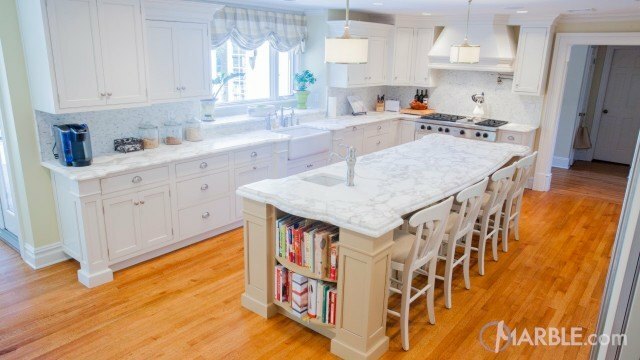 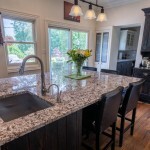 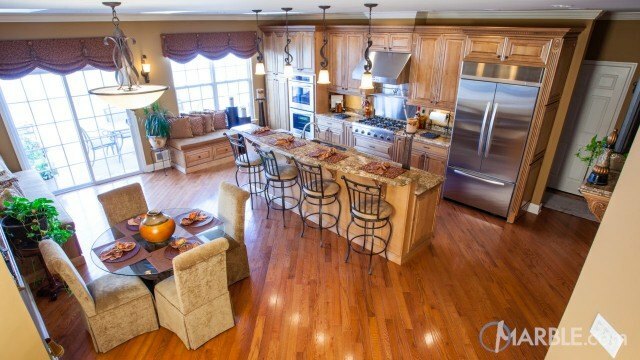 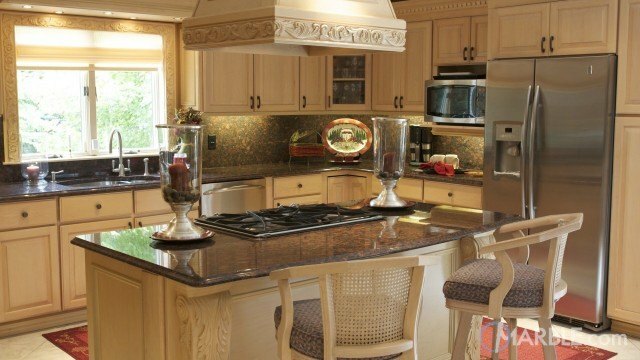 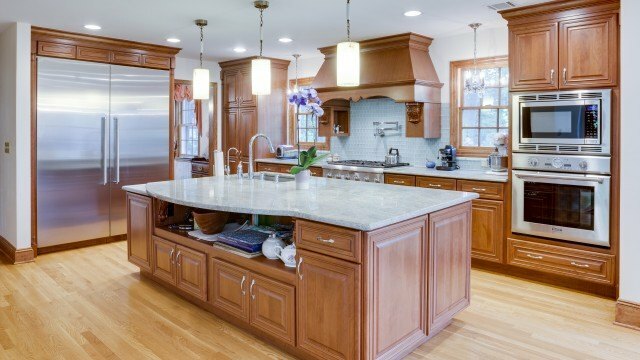 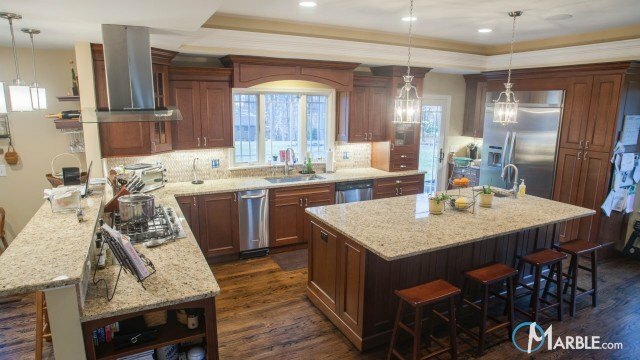 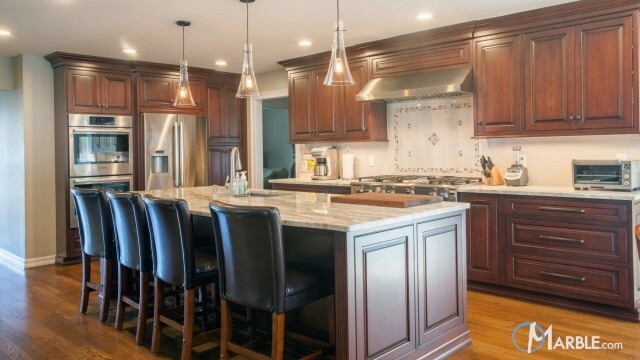 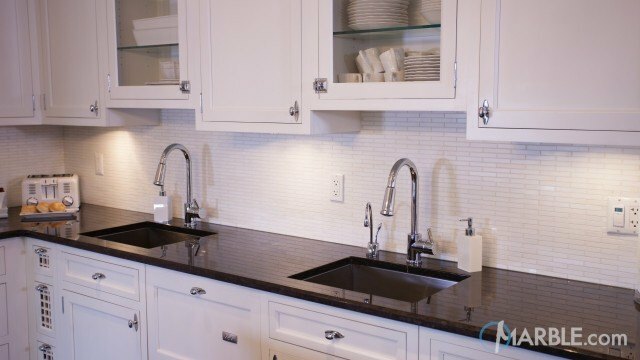 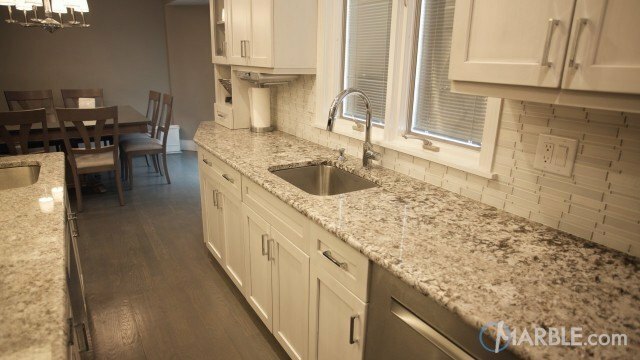 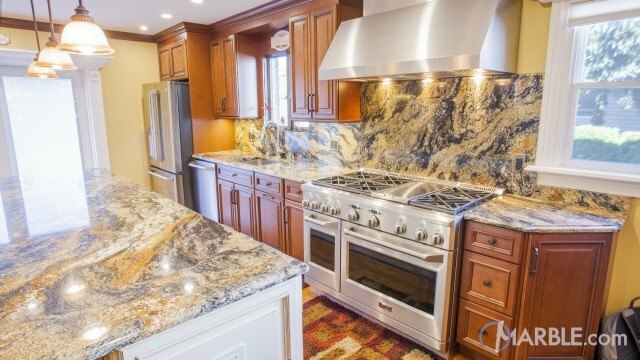 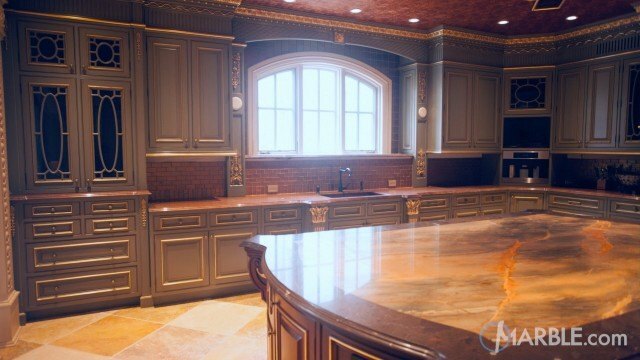 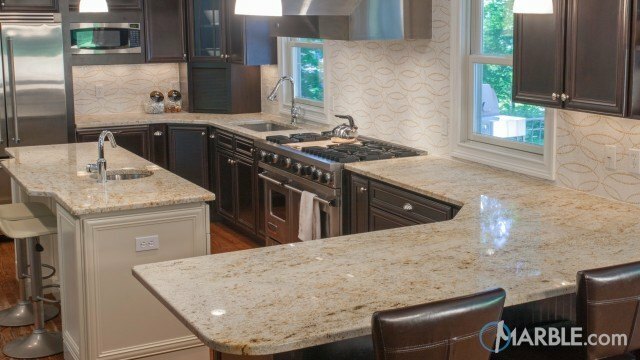 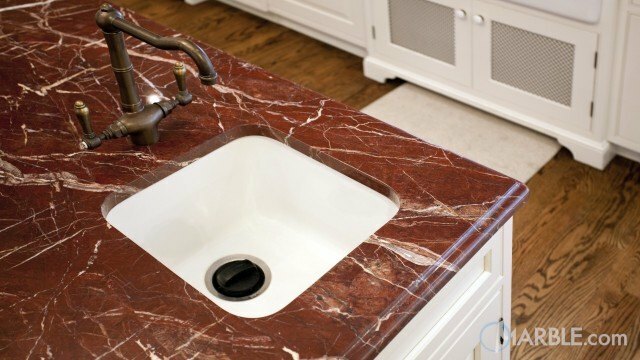 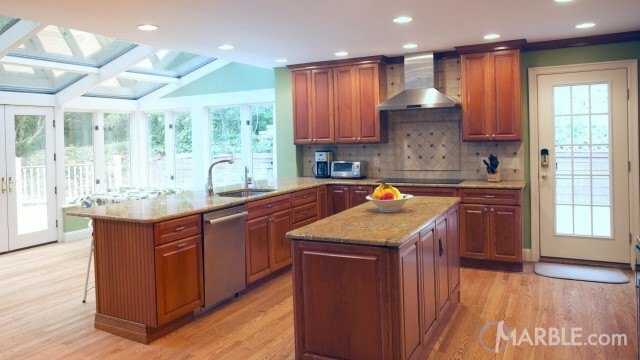 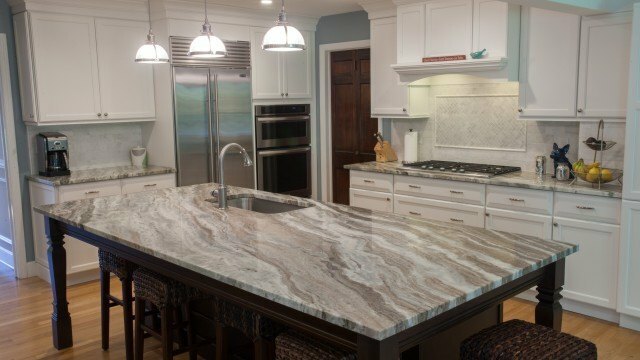 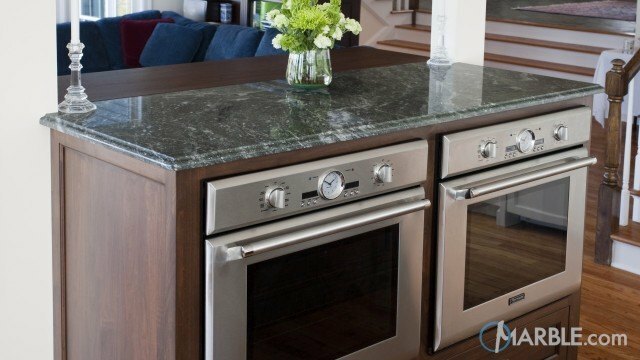 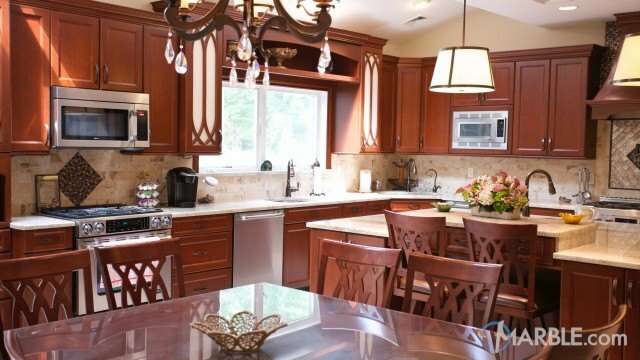 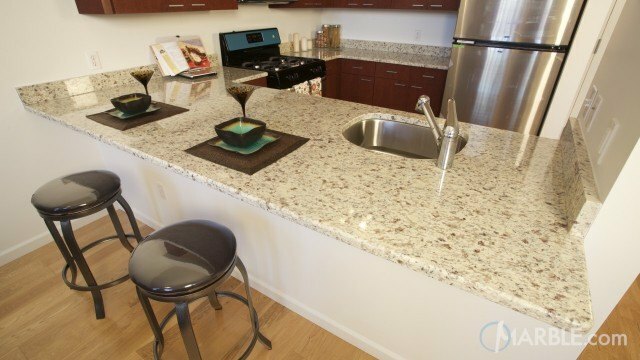 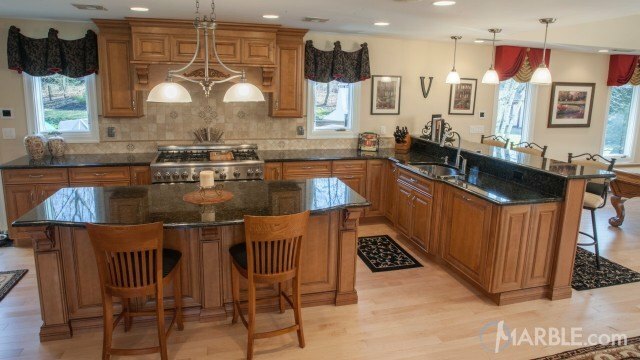 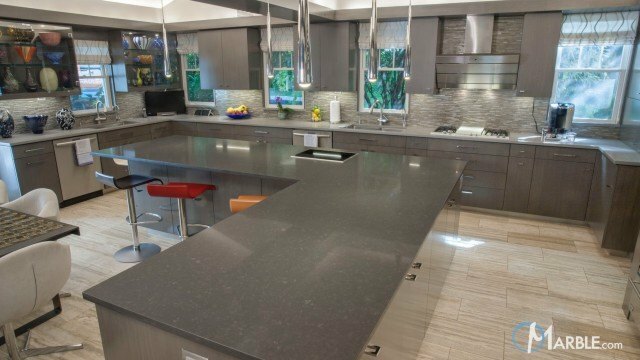 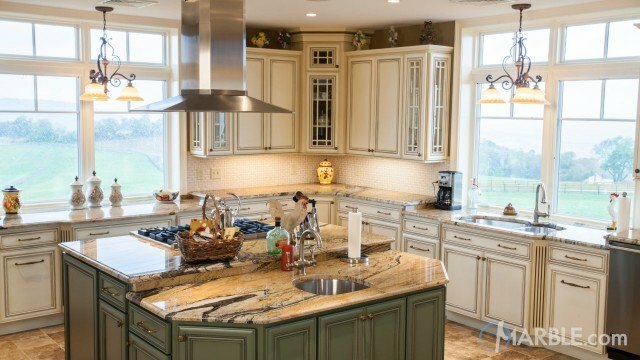 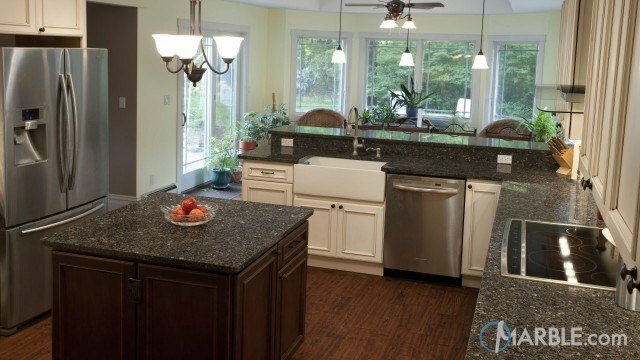 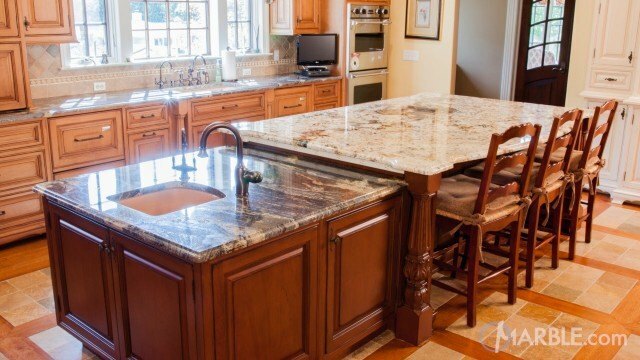 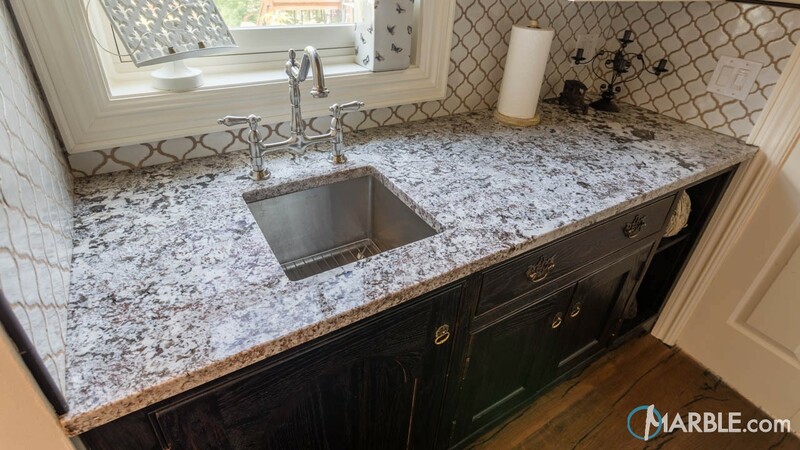 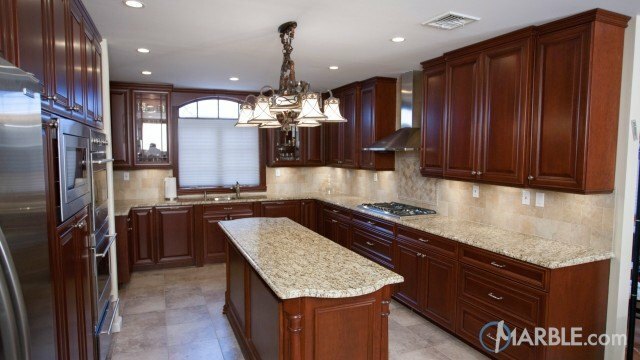 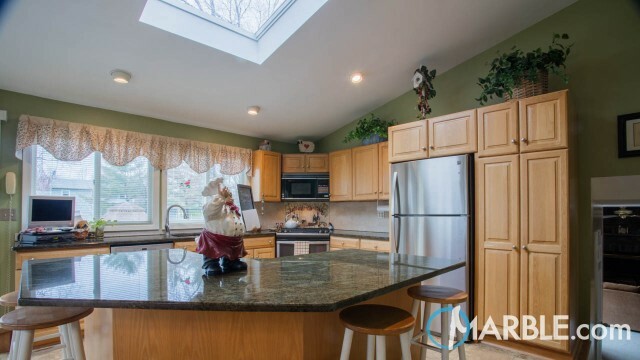 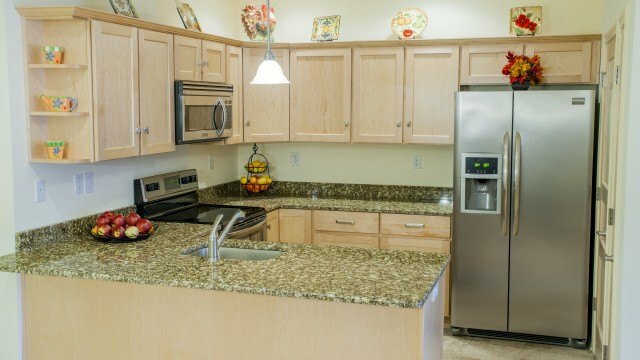 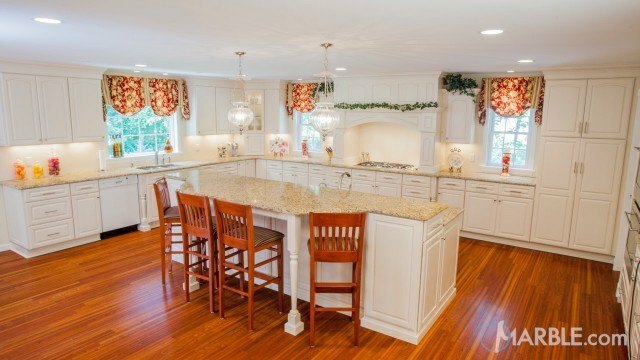 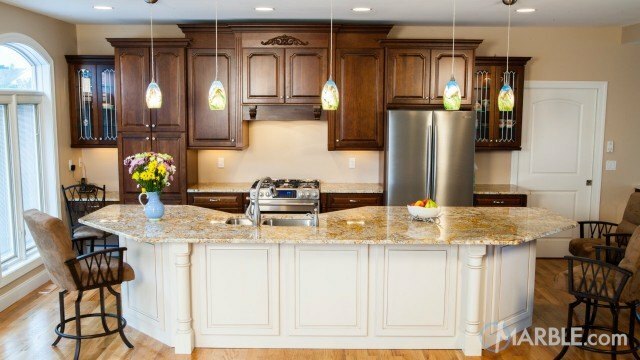 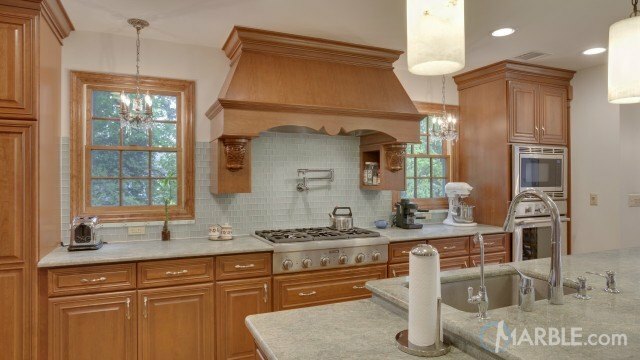 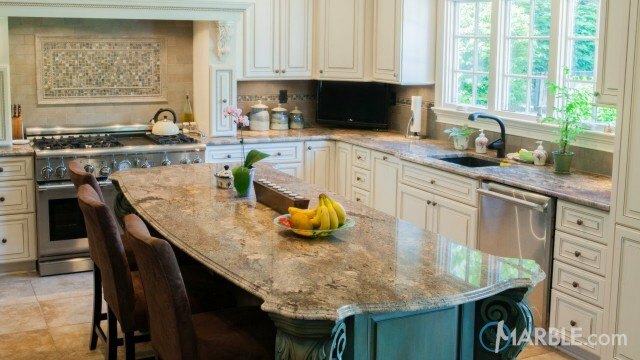 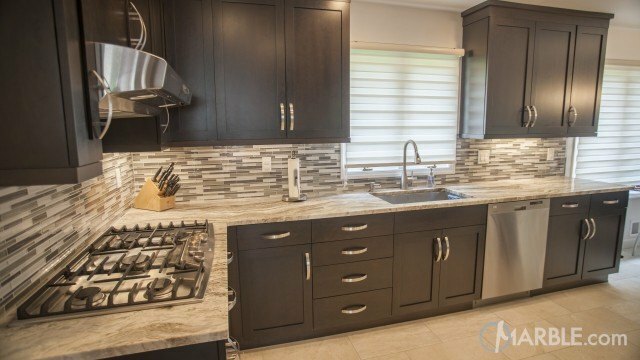 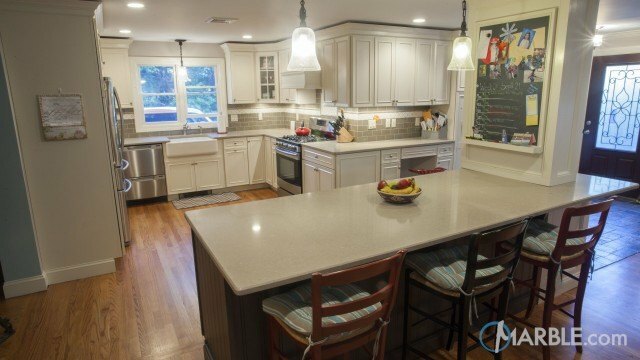 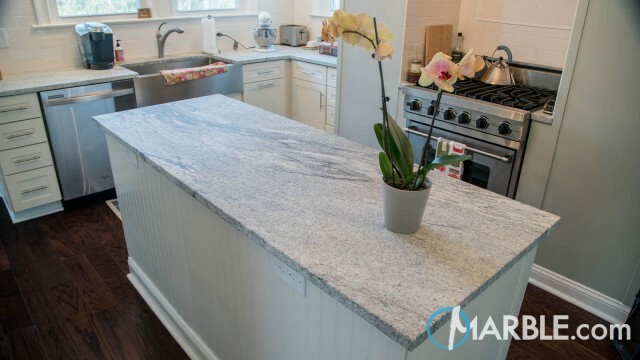 There's no better option for the kitchen than durable granite counter tops. 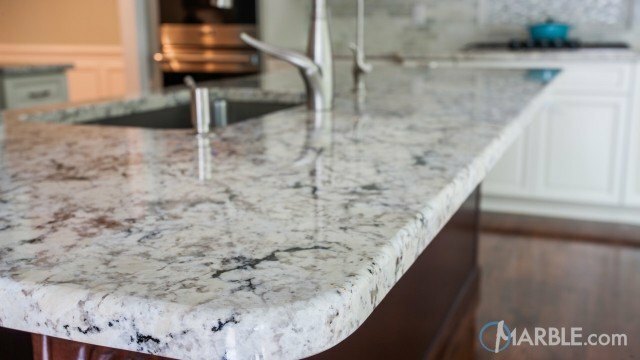 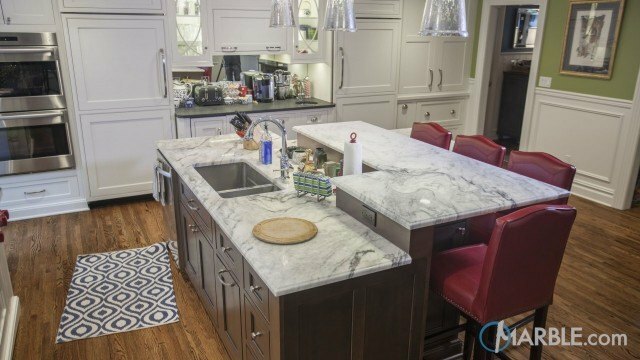 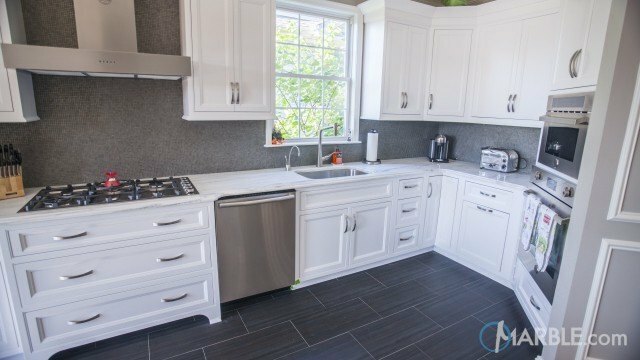 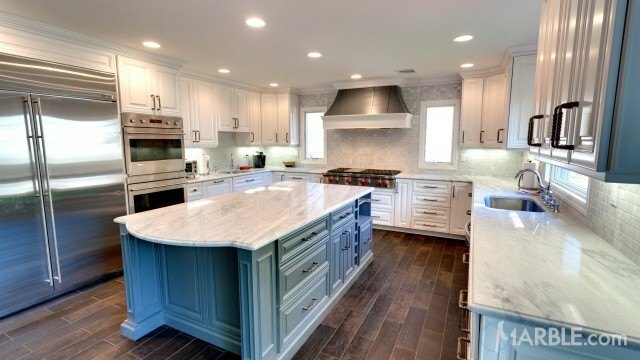 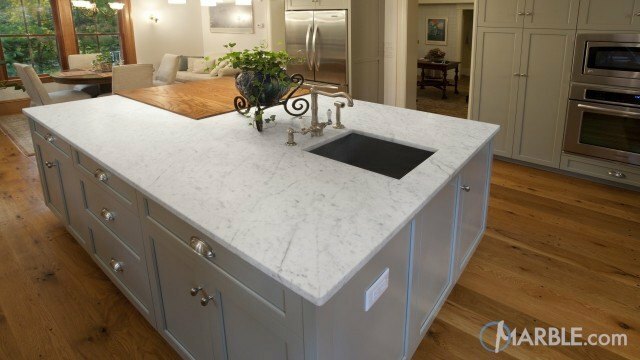 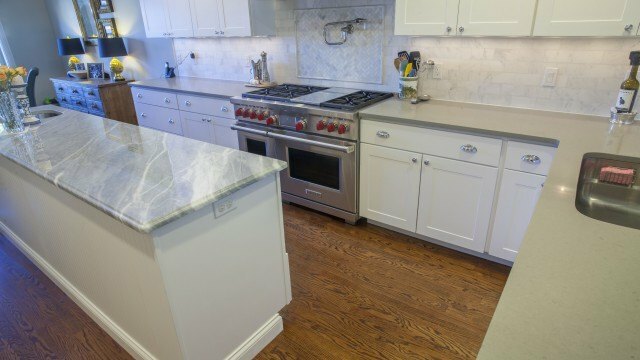 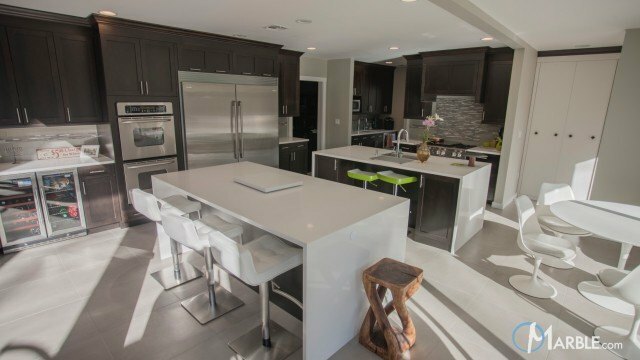 These Bianco Antico granite counter tops provide a strong surface that will stand the test of time in this contemporary designed kitchen. 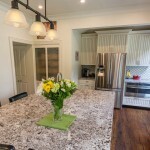 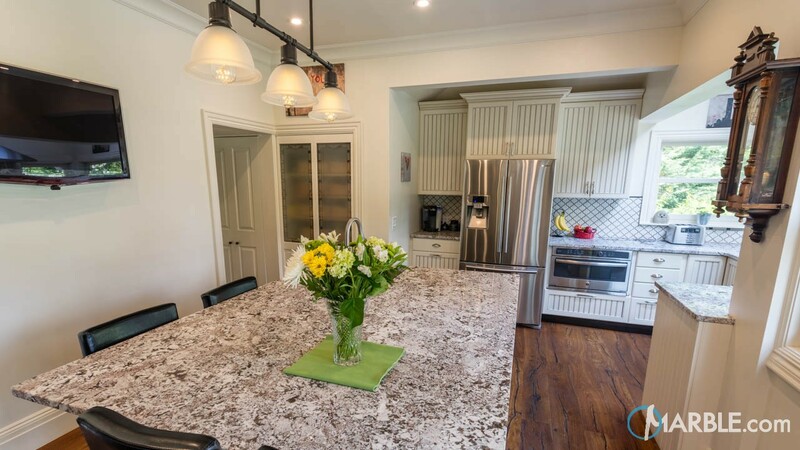 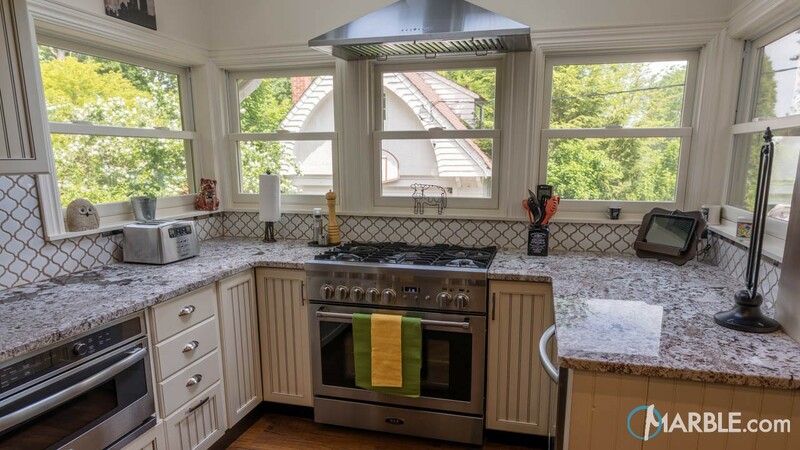 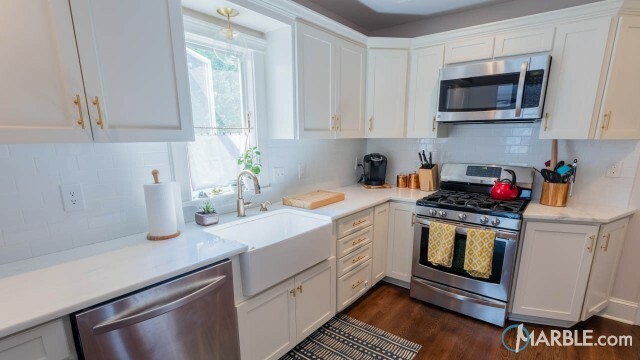 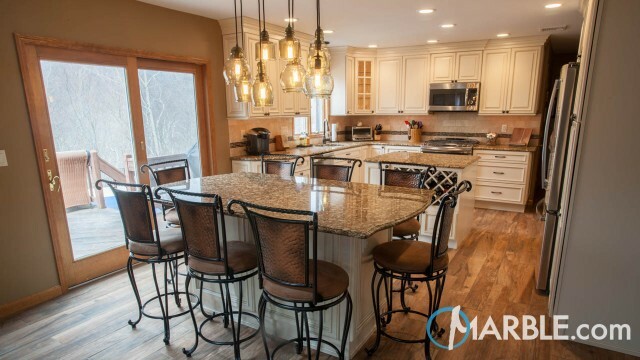 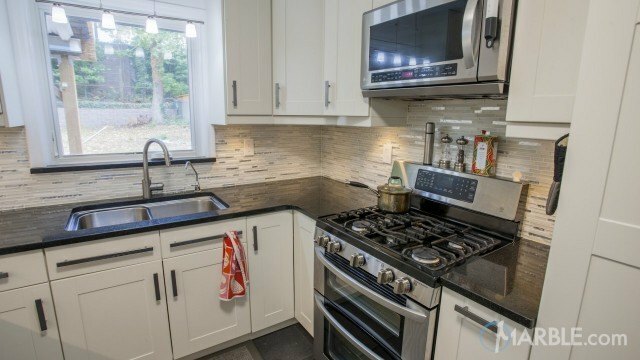 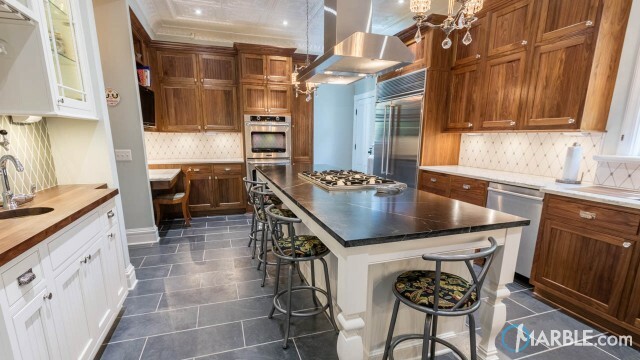 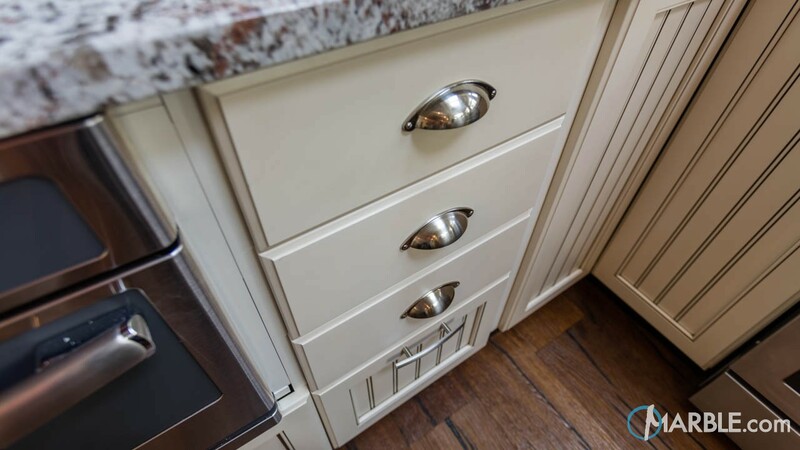 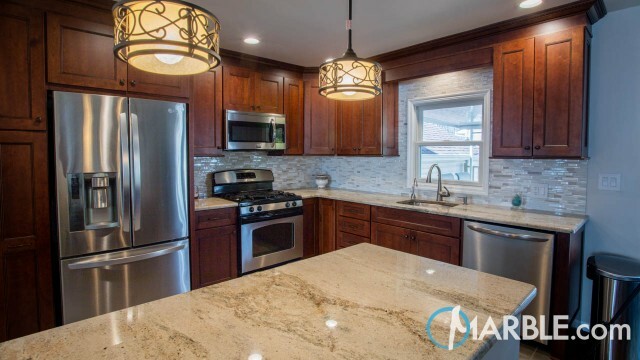 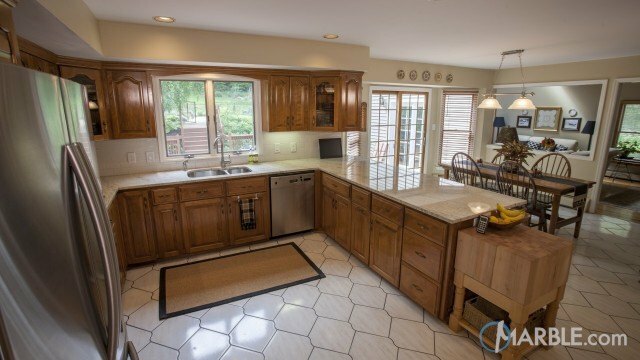 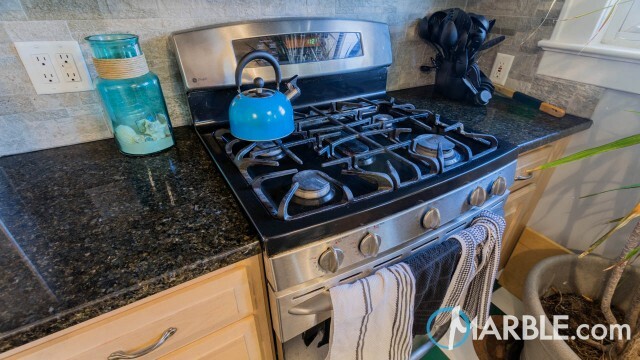 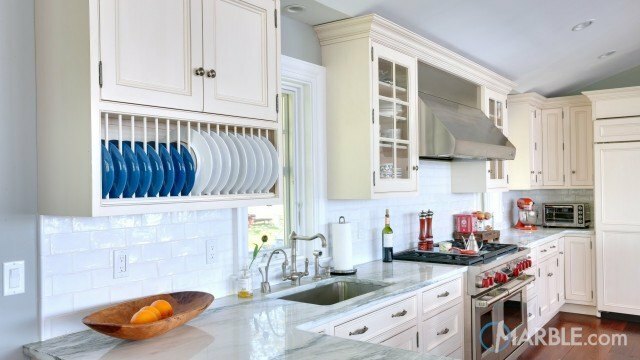 A cohesive interior design scheme pairs these counters with stainless steel appliances, contrasting cabinets and a rustic hardwood floor for a beautiful overall layout.